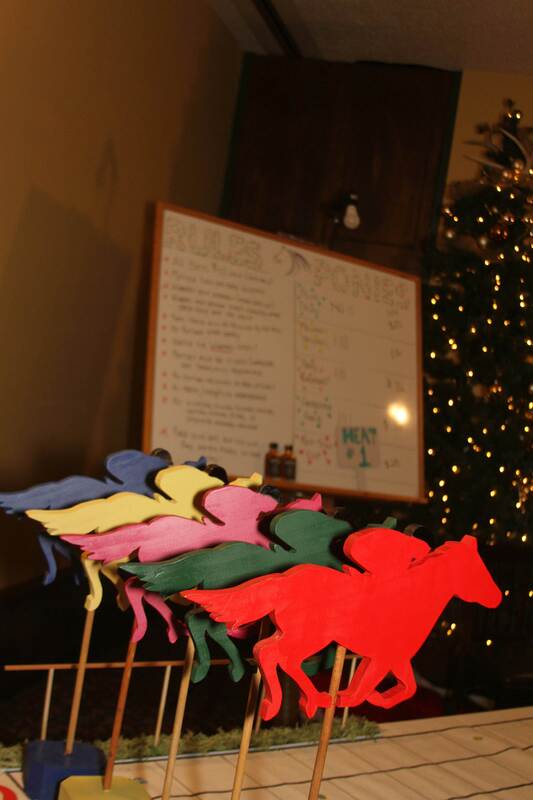 "... and, they're off! " 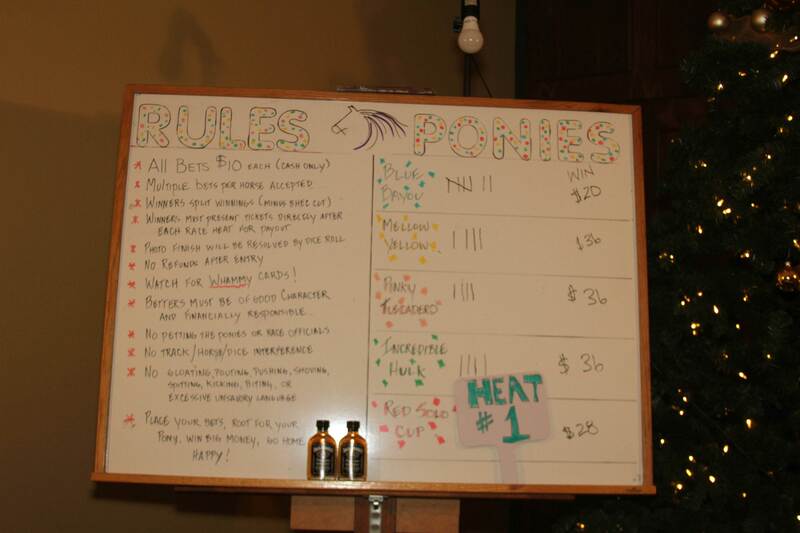 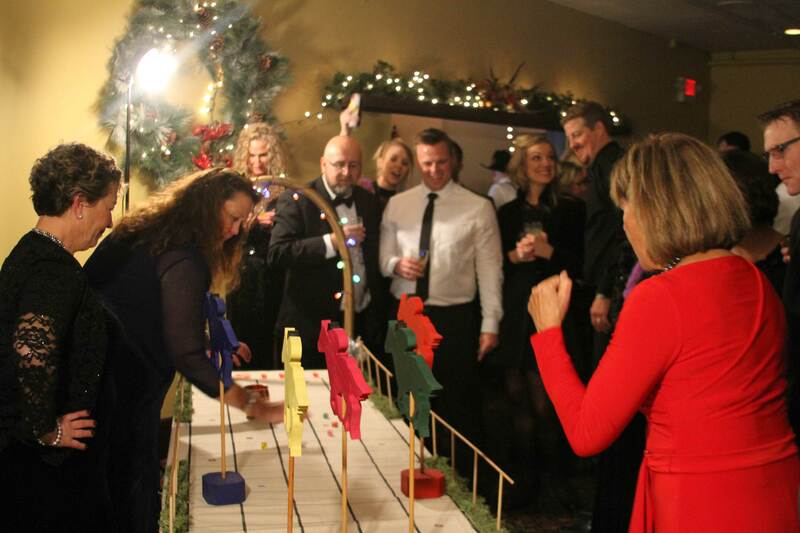 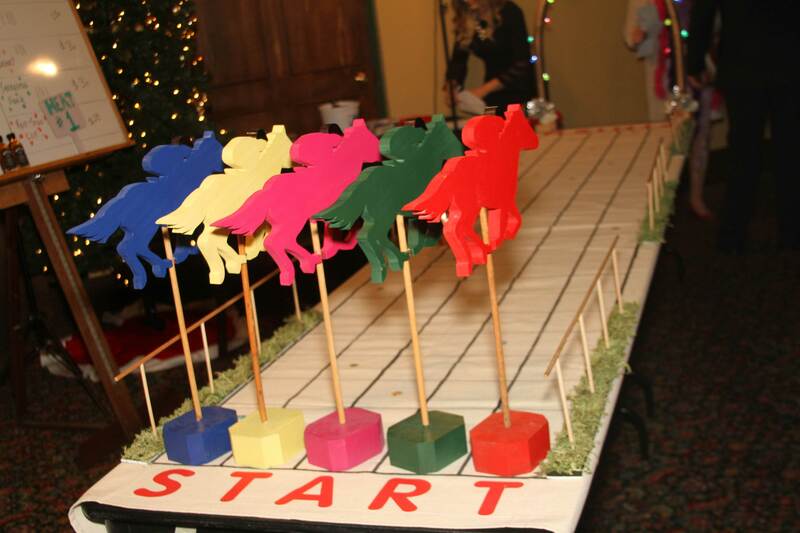 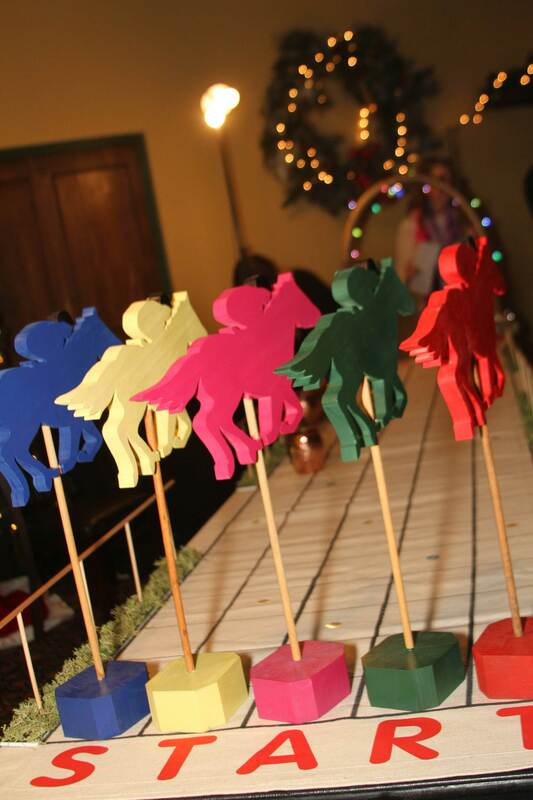 Horse racing was the name of the game this year, with the bettors cheering on their picks, and the big payoffs going to those lucky winners who had the best rolls of the dice! 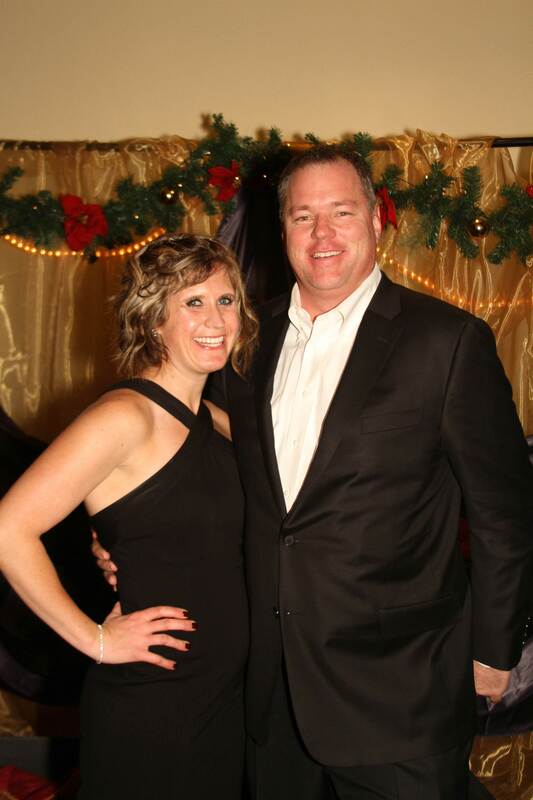 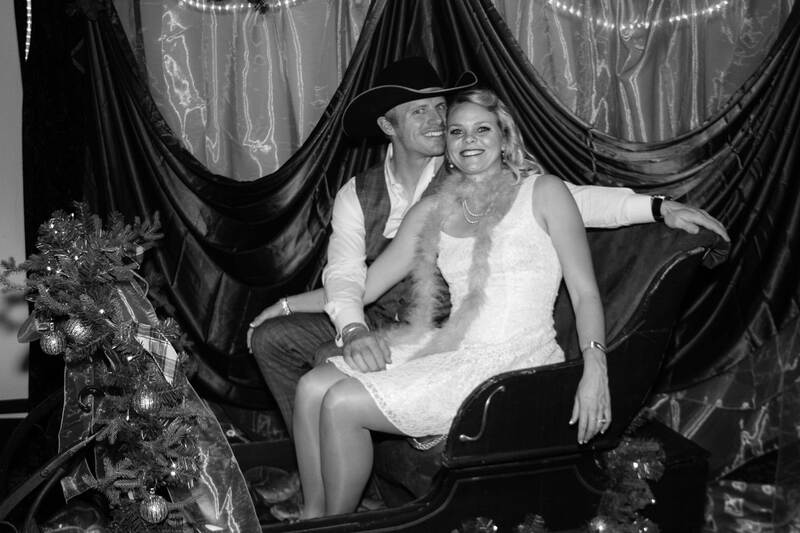 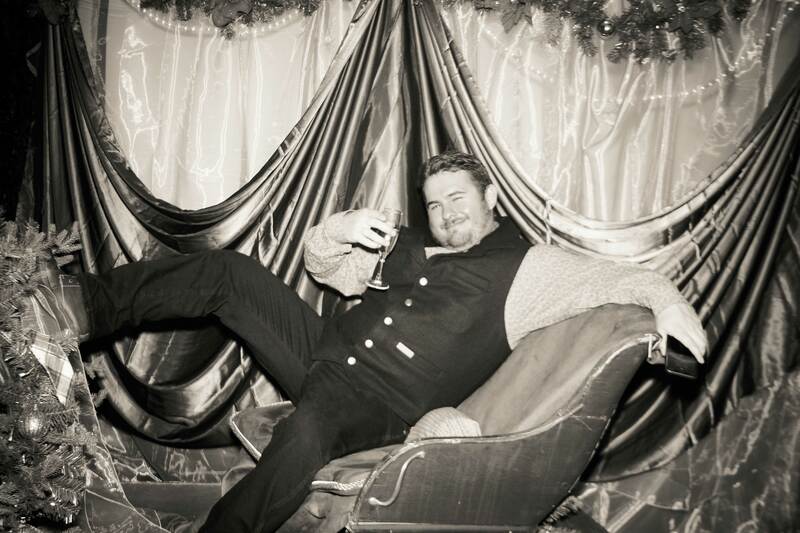 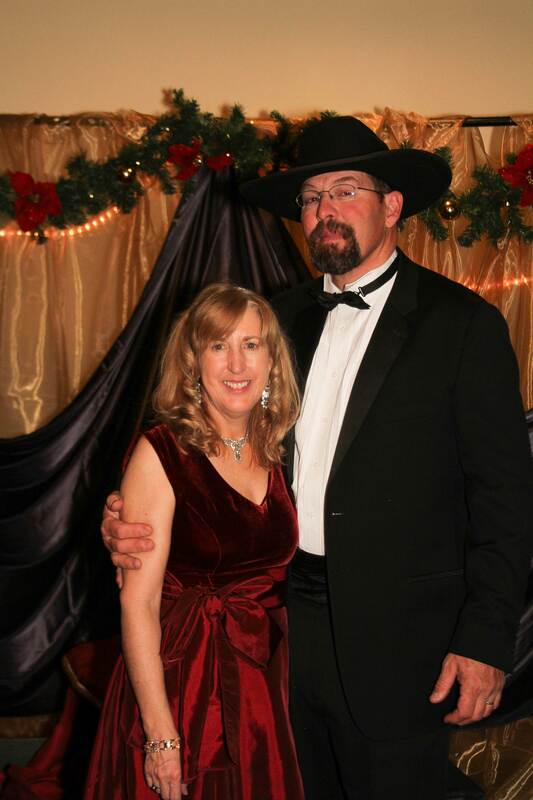 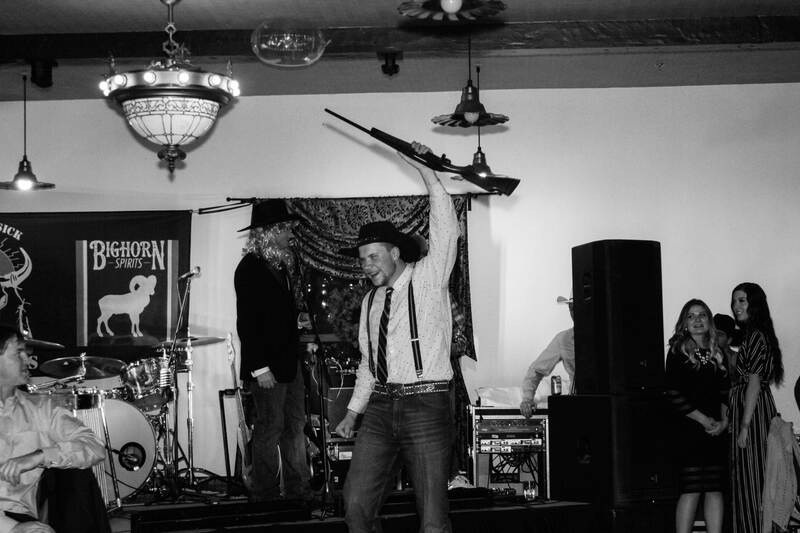 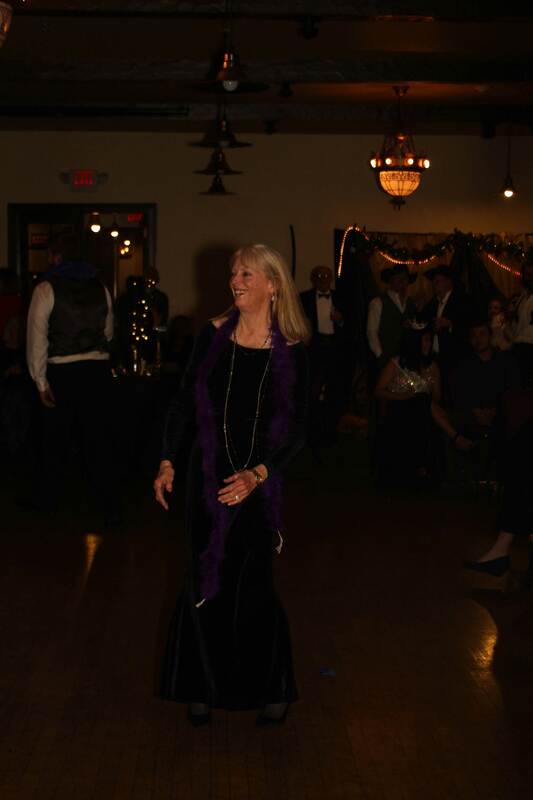 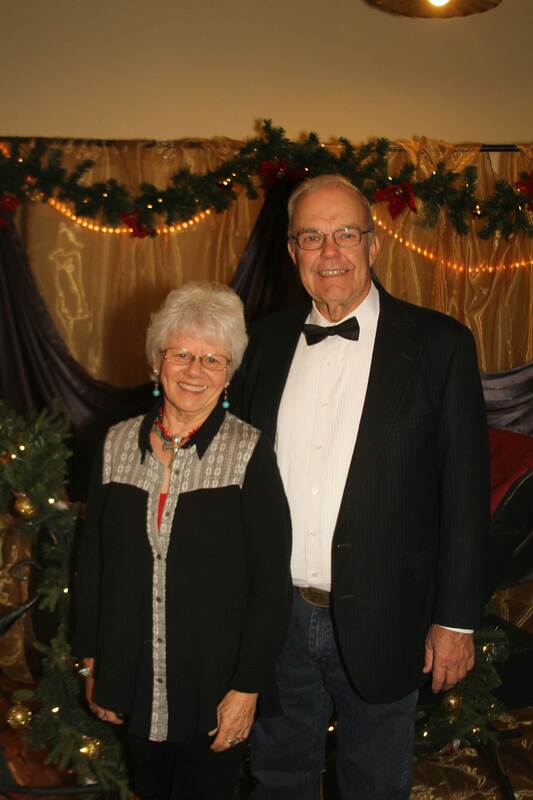 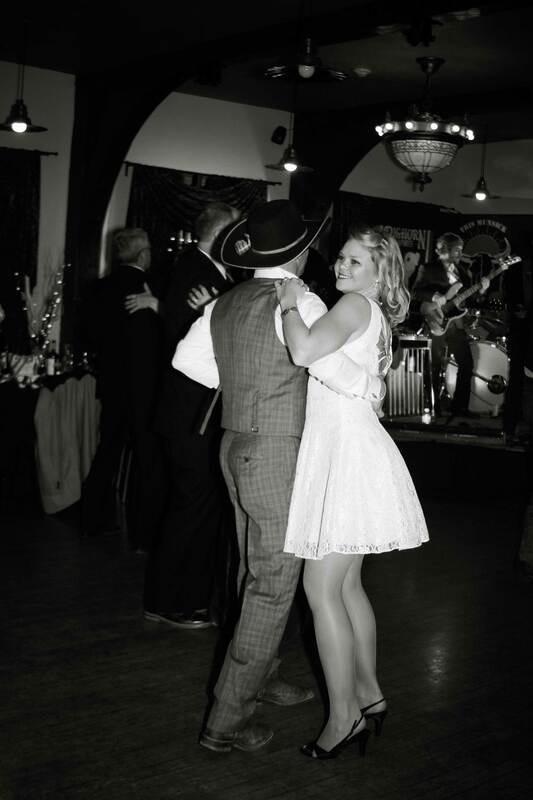 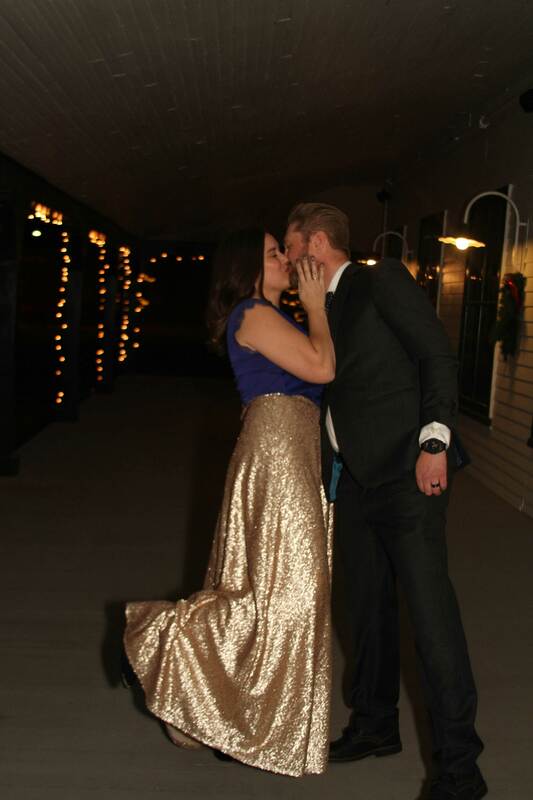 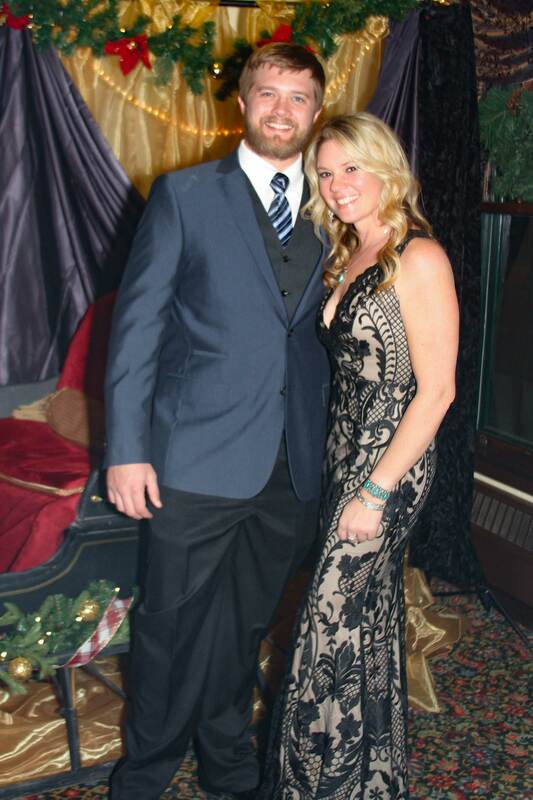 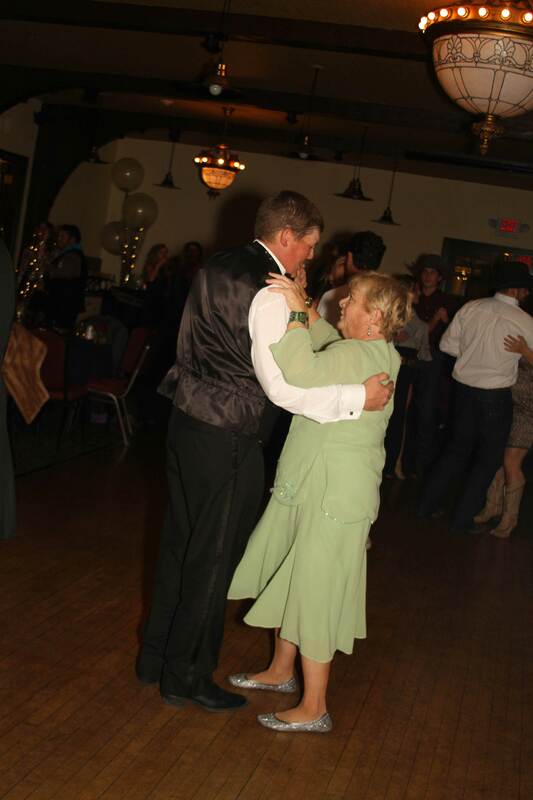 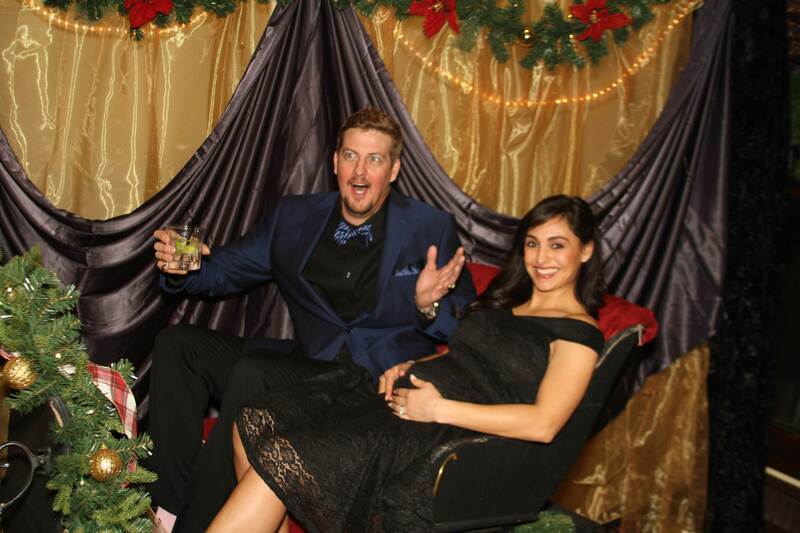 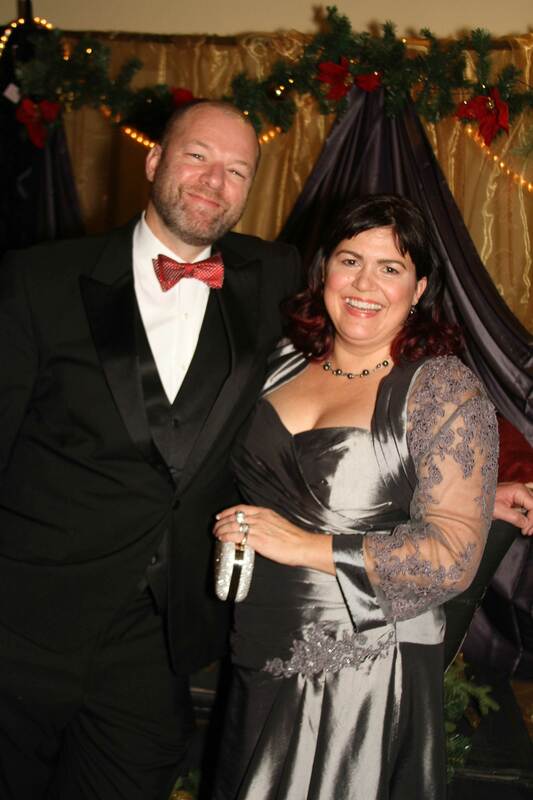 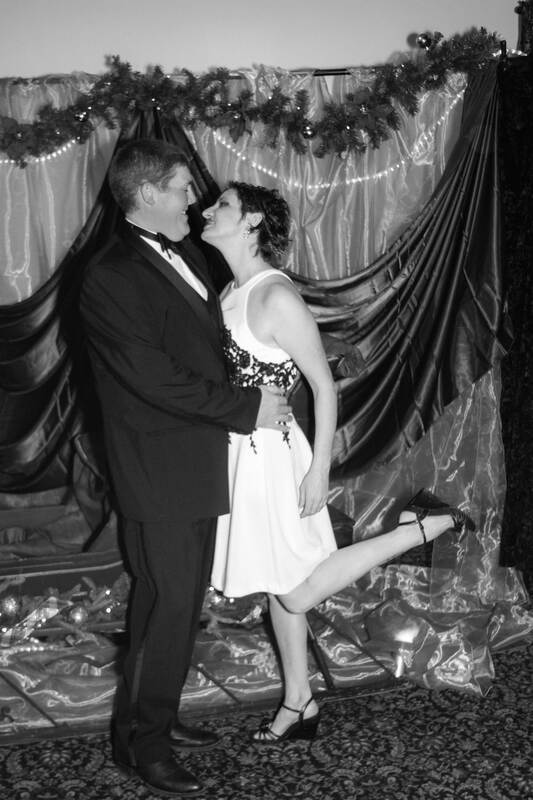 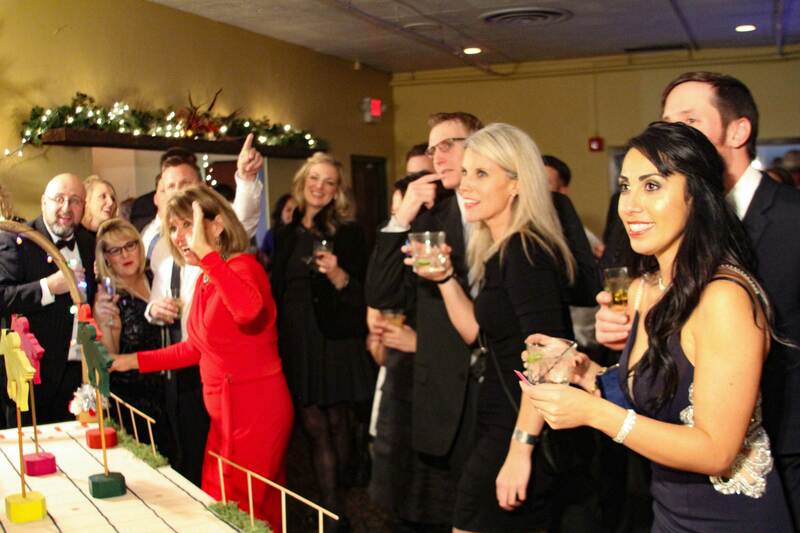 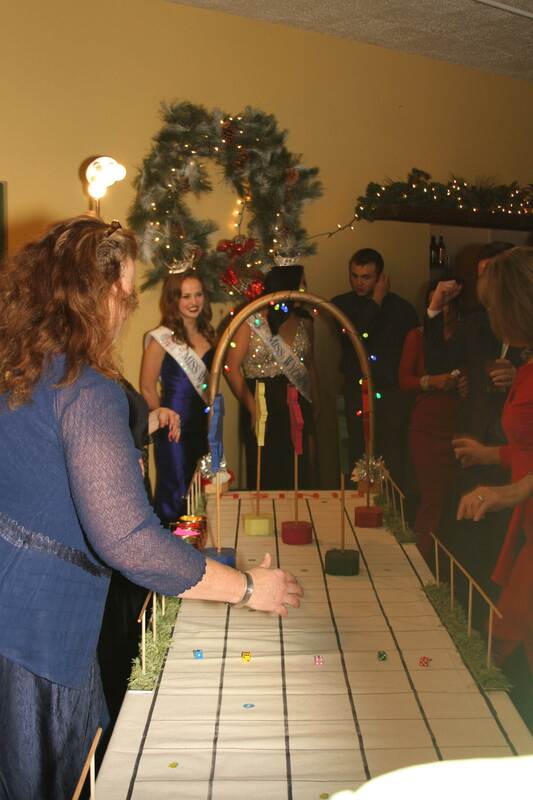 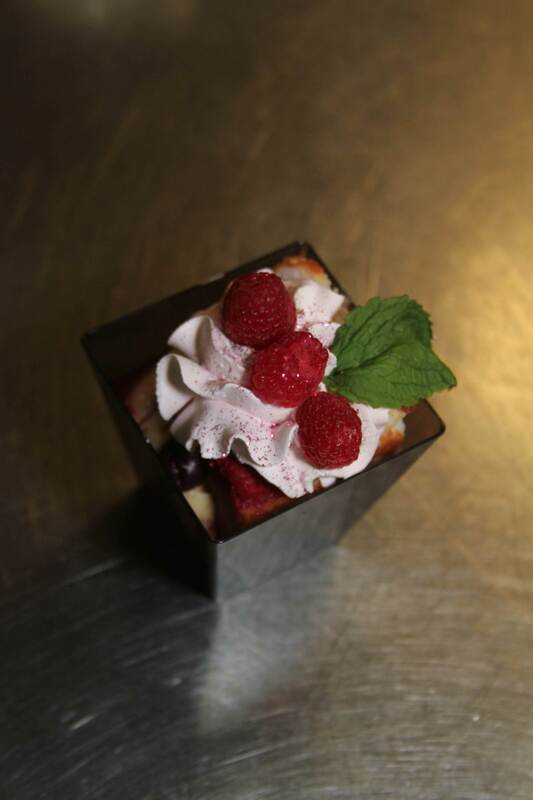 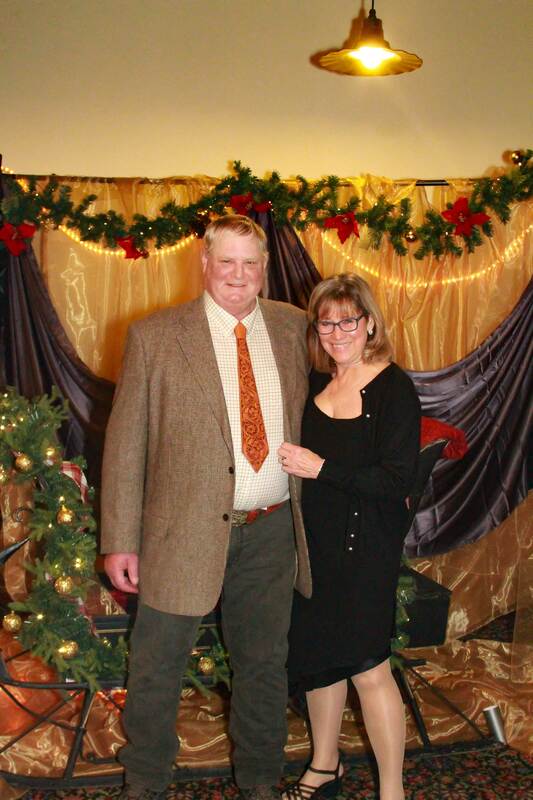 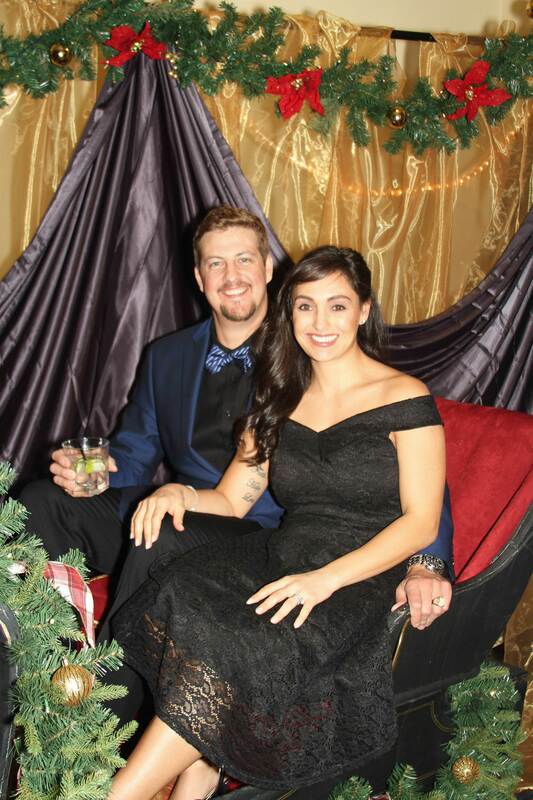 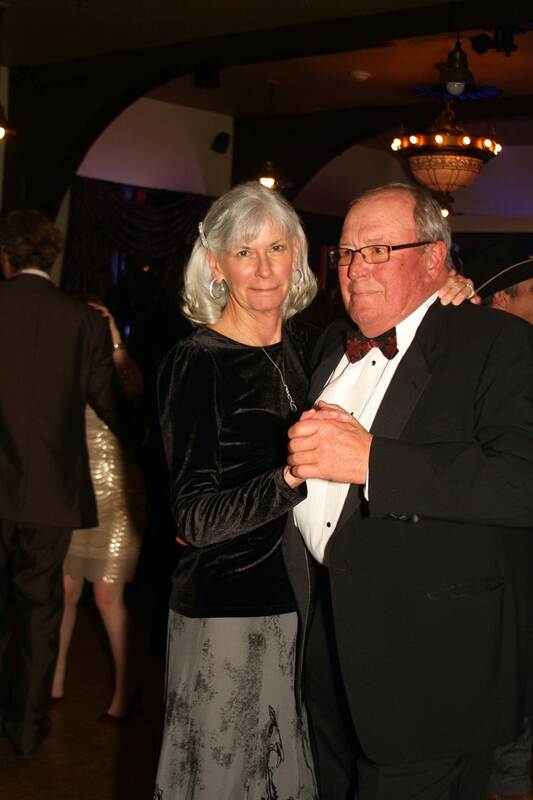 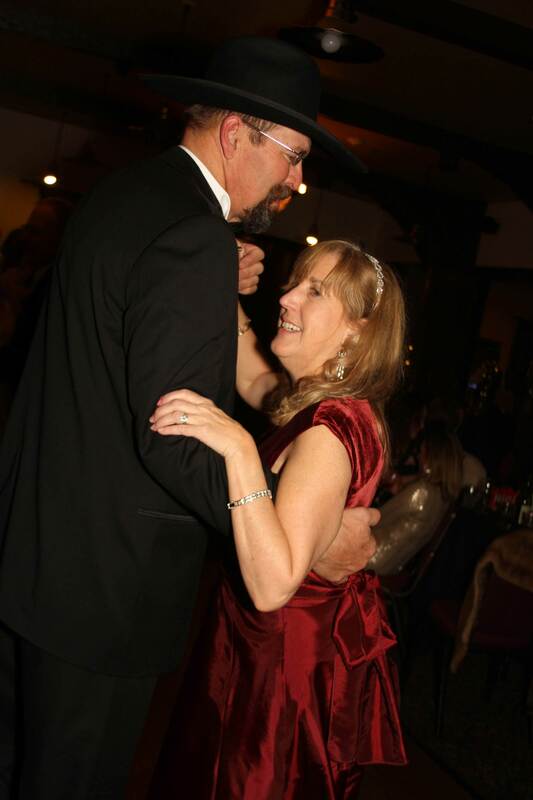 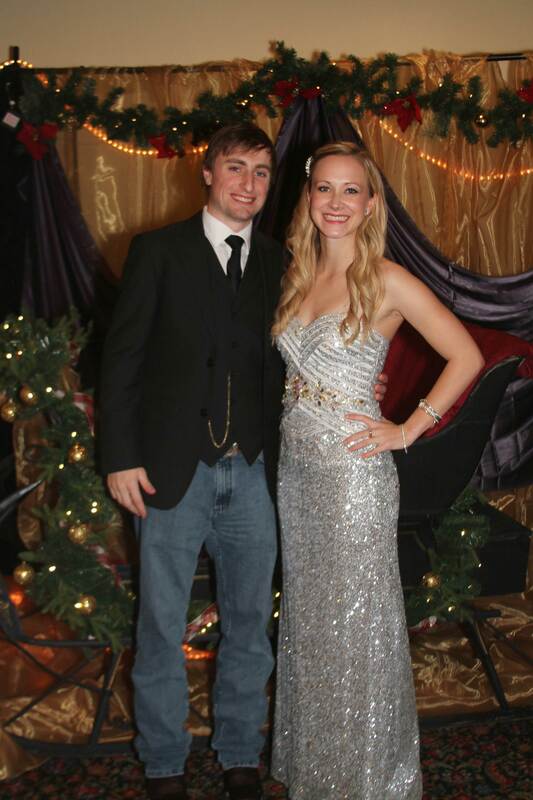 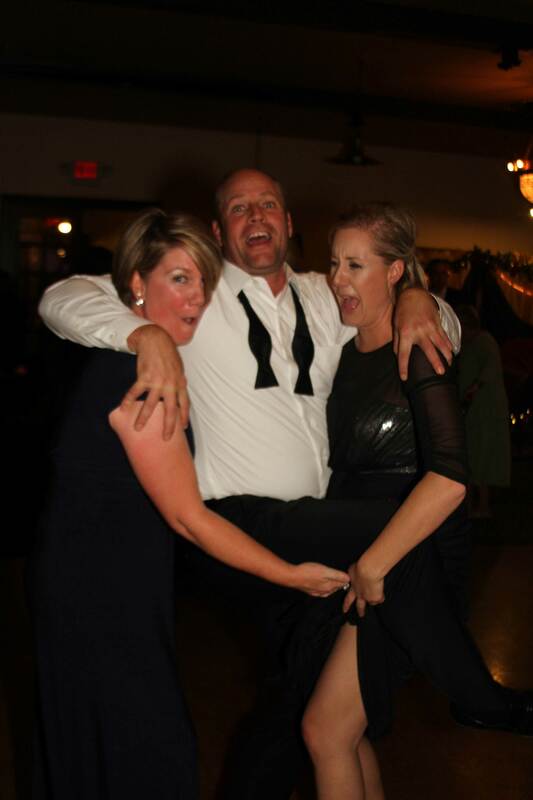 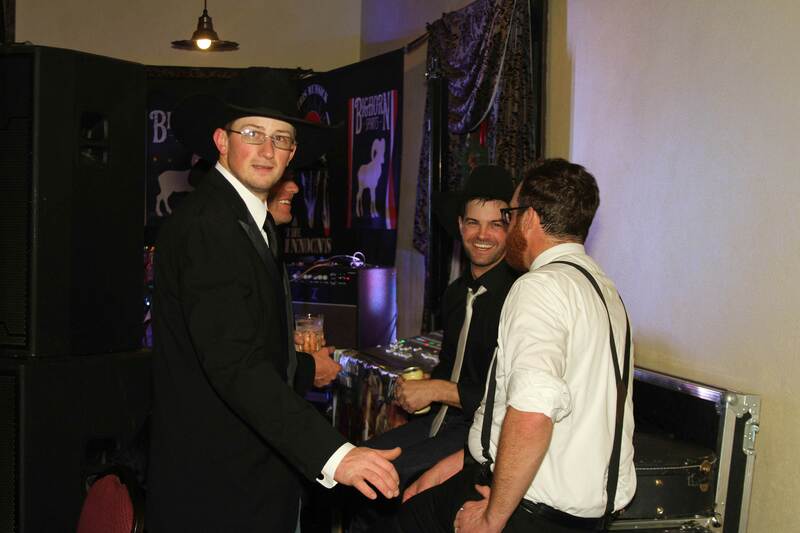 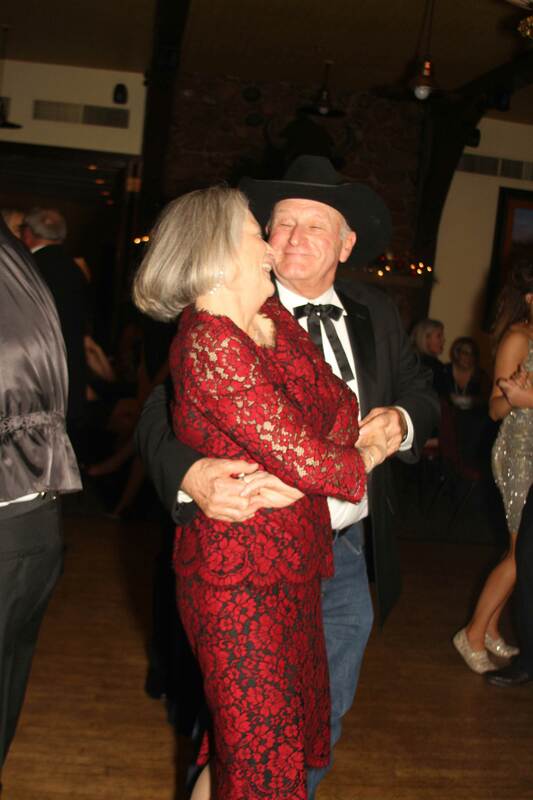 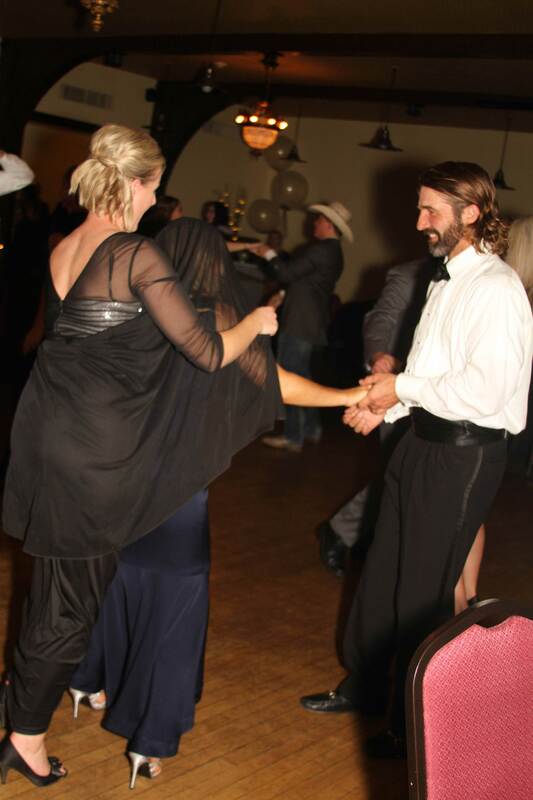 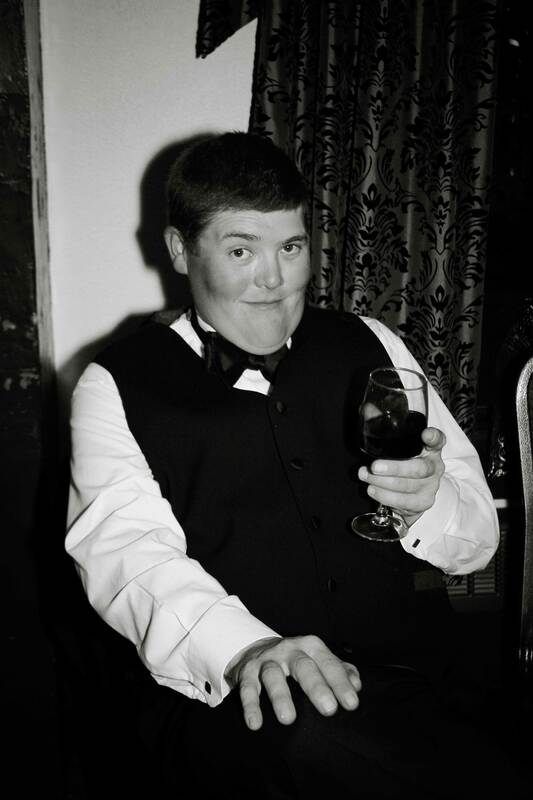 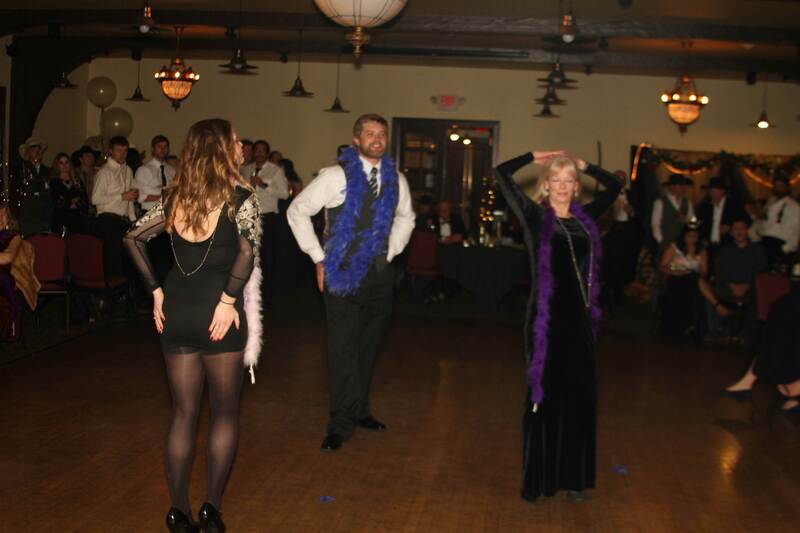 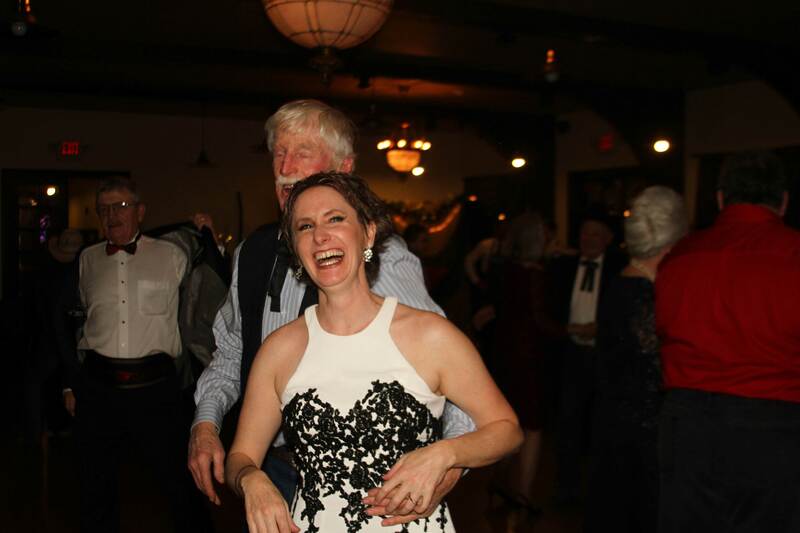 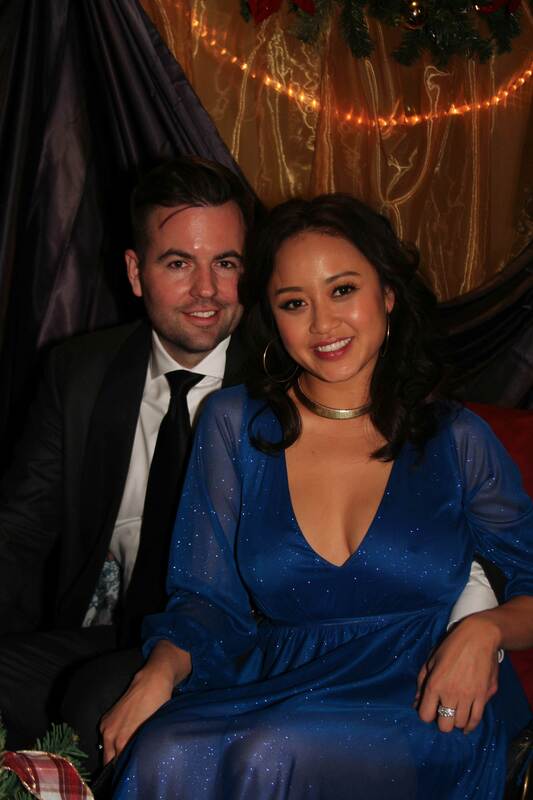 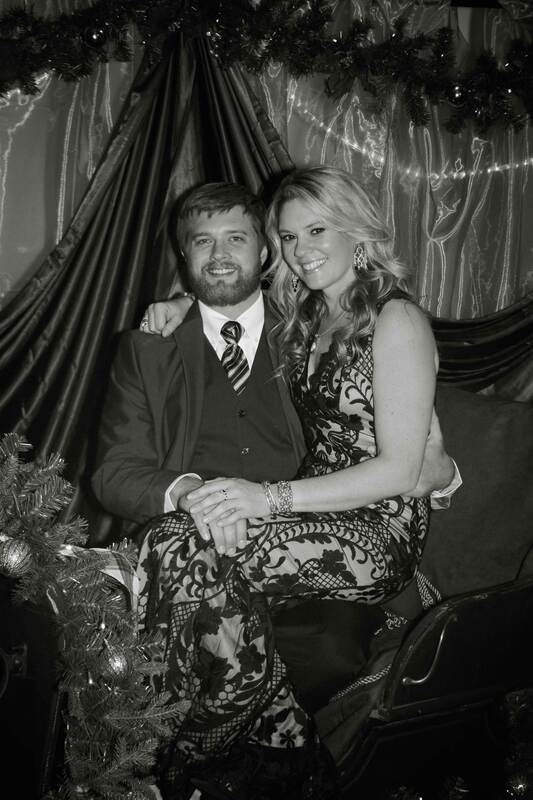 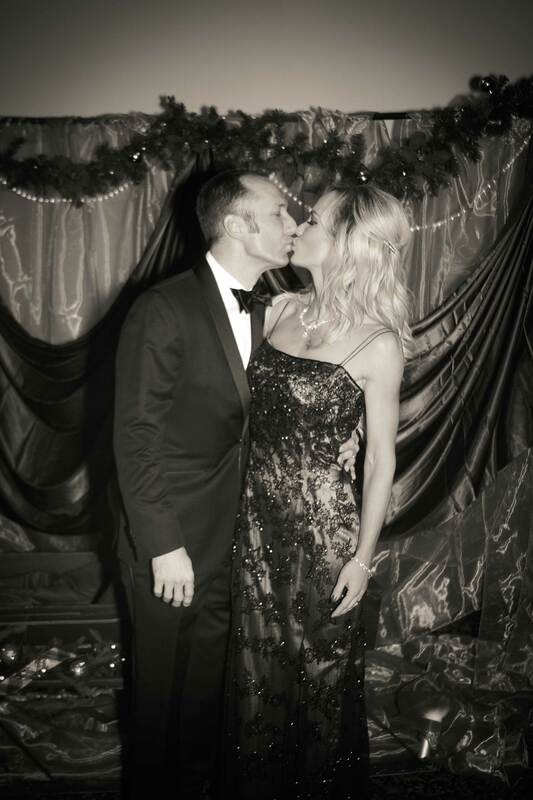 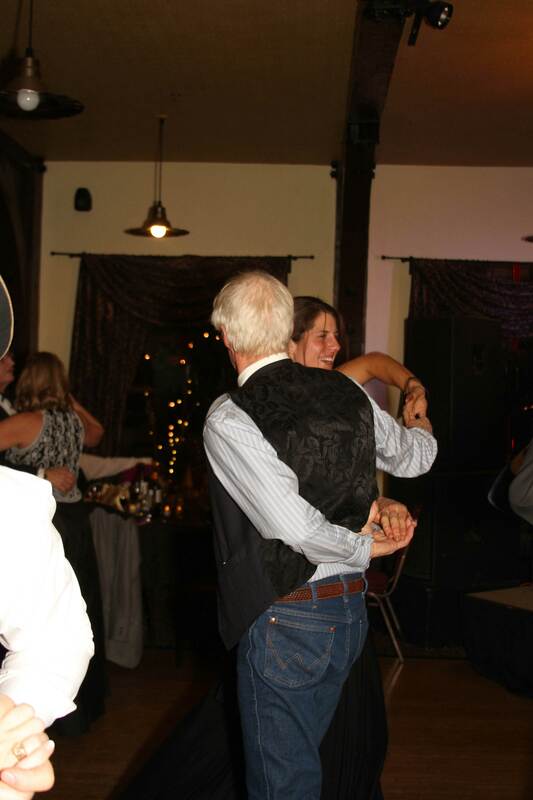 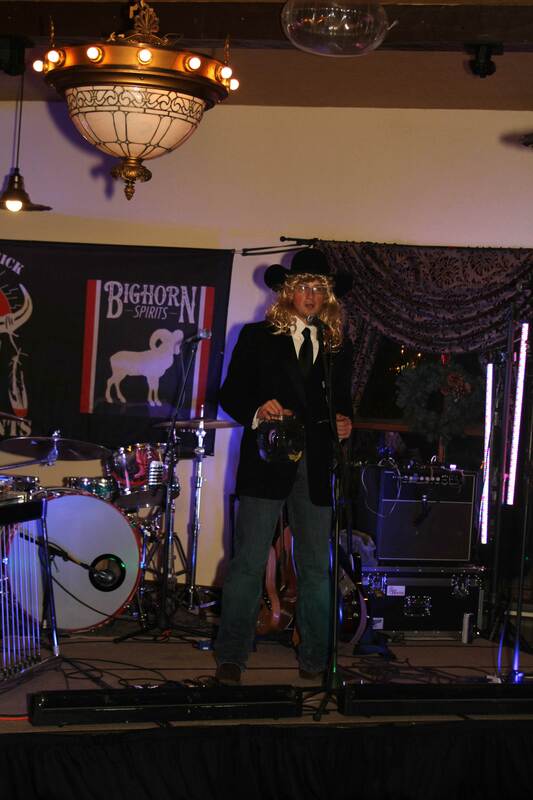 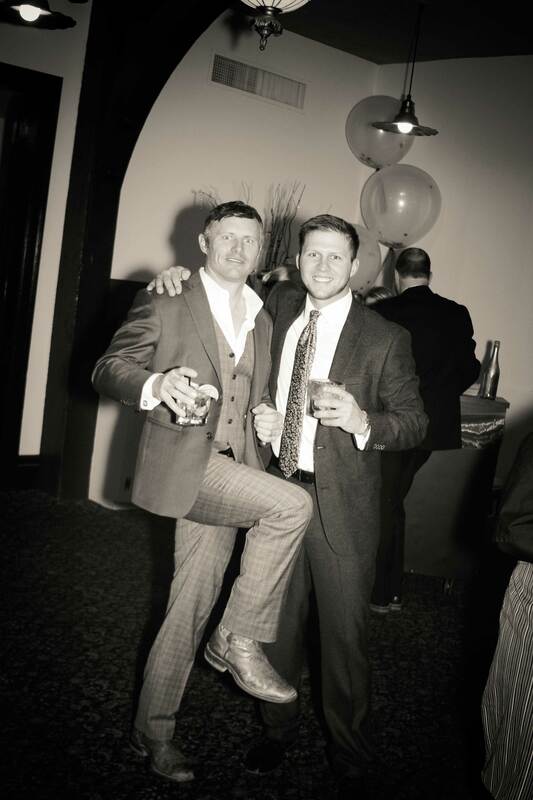 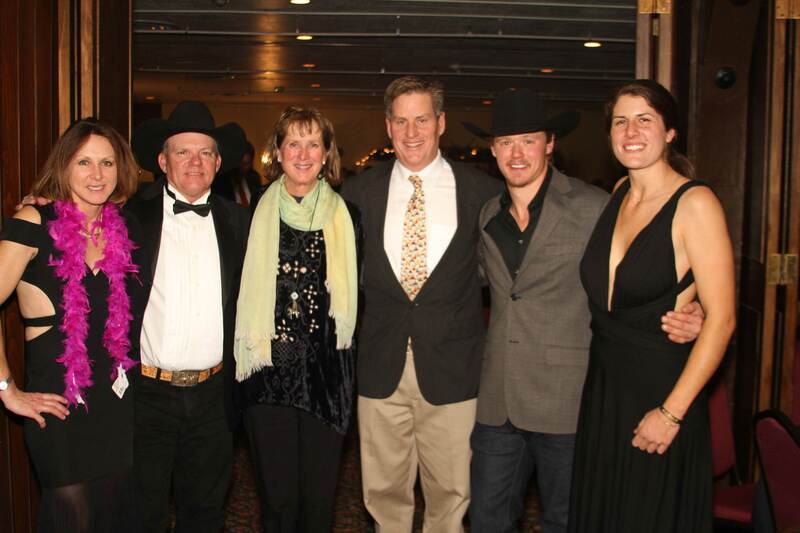 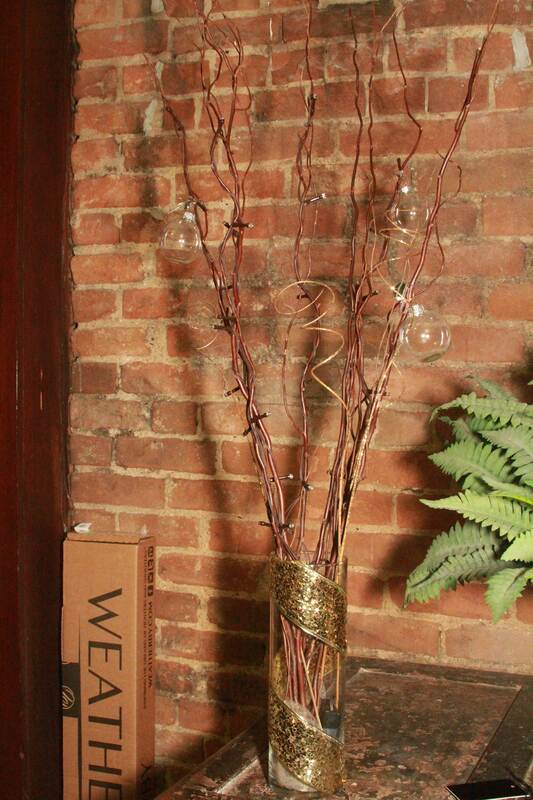 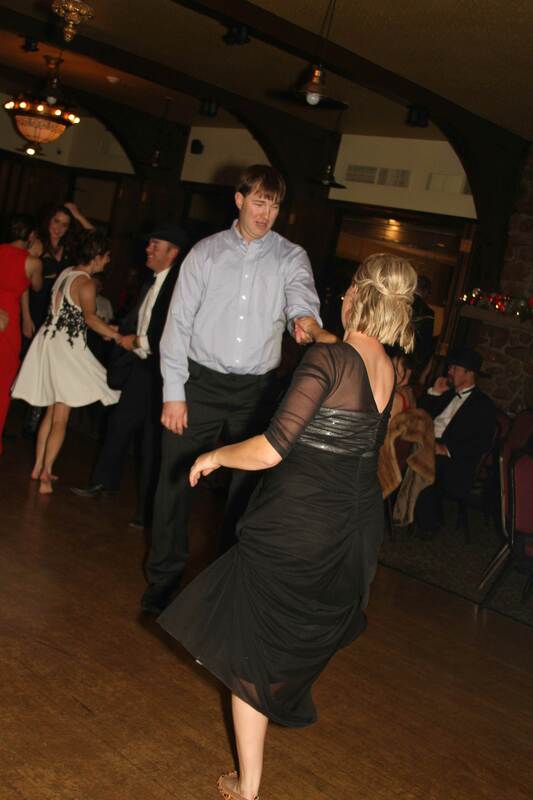 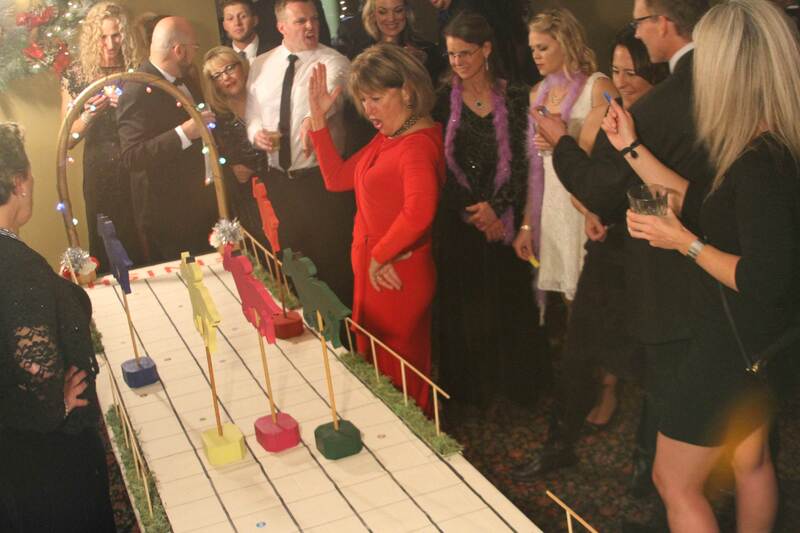 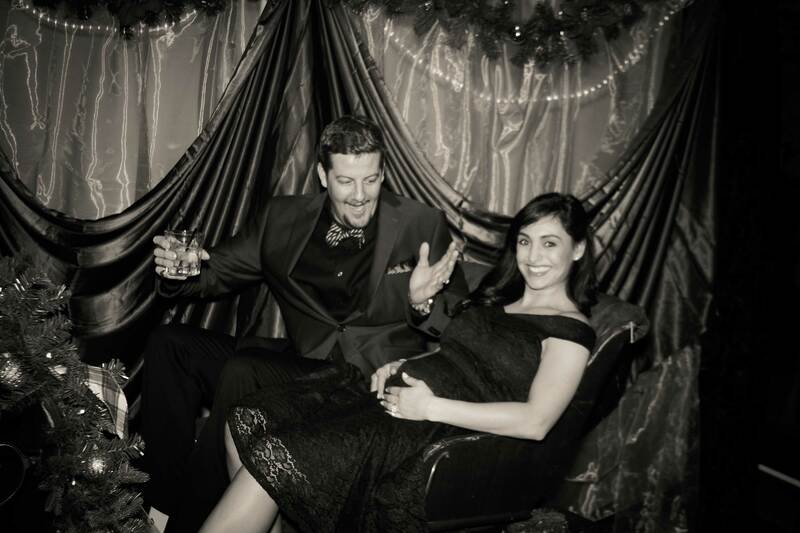 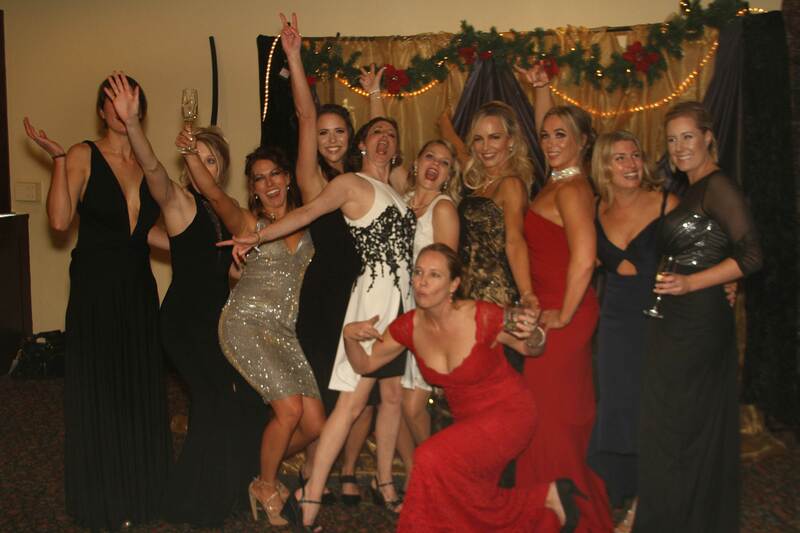 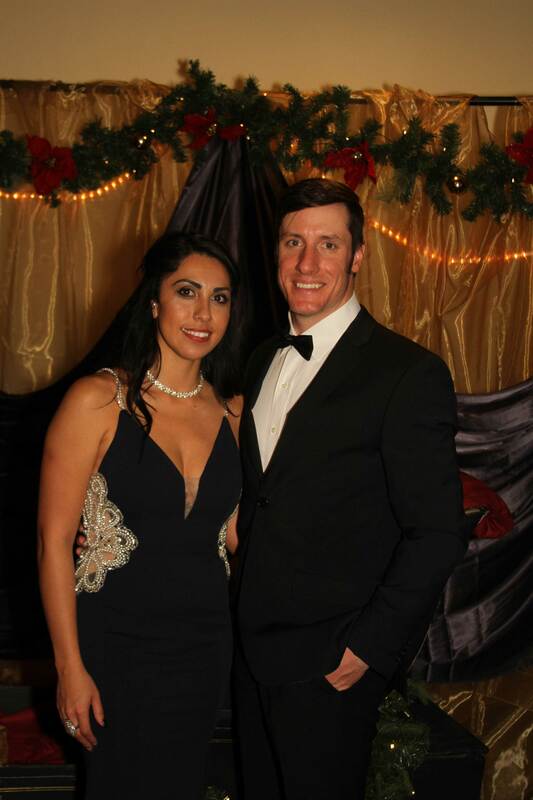 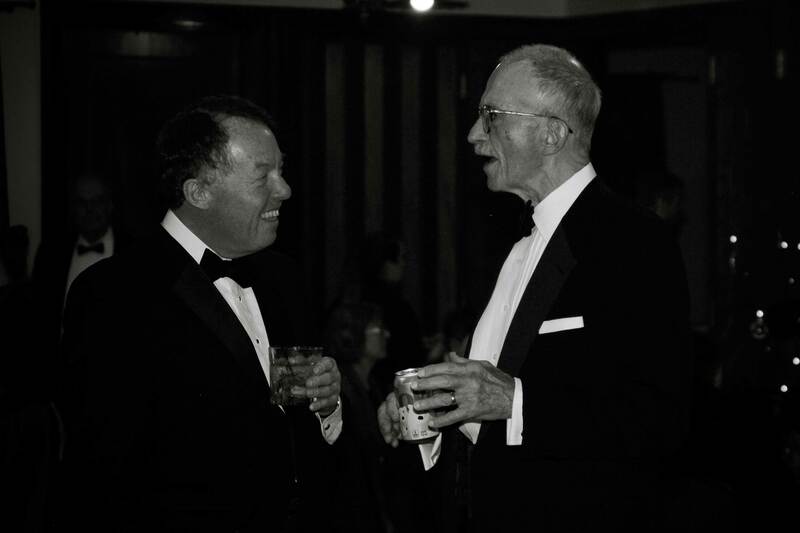 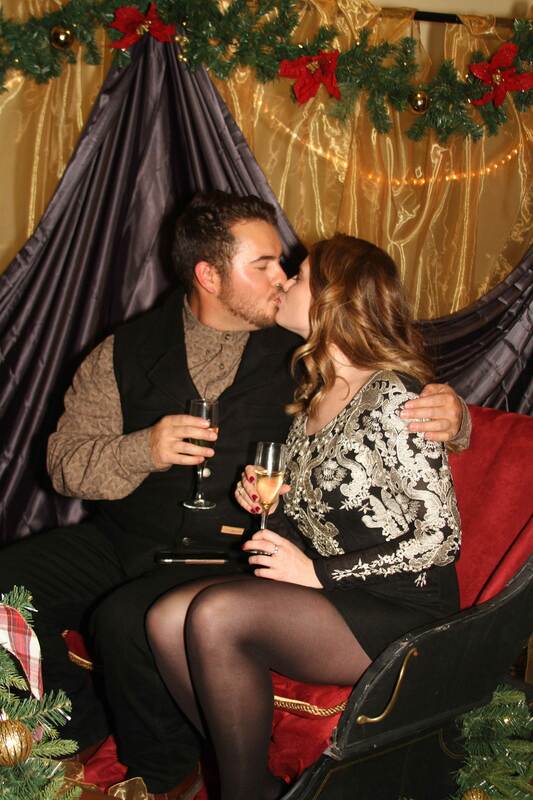 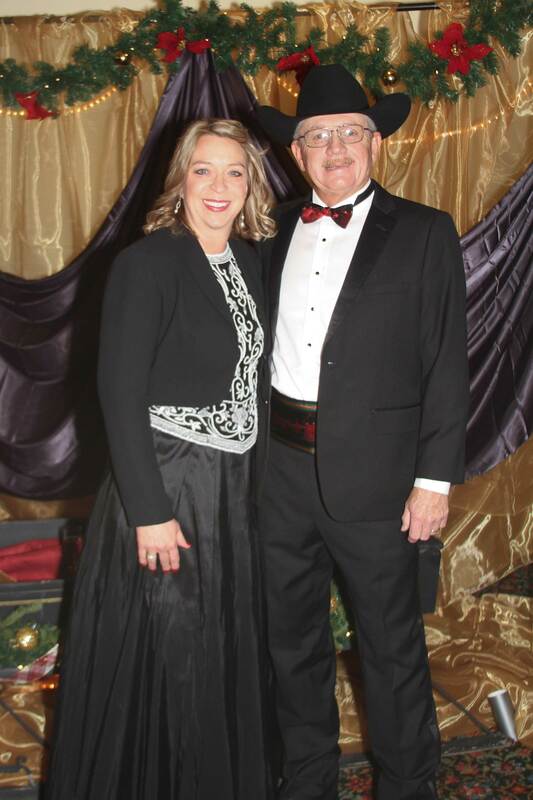 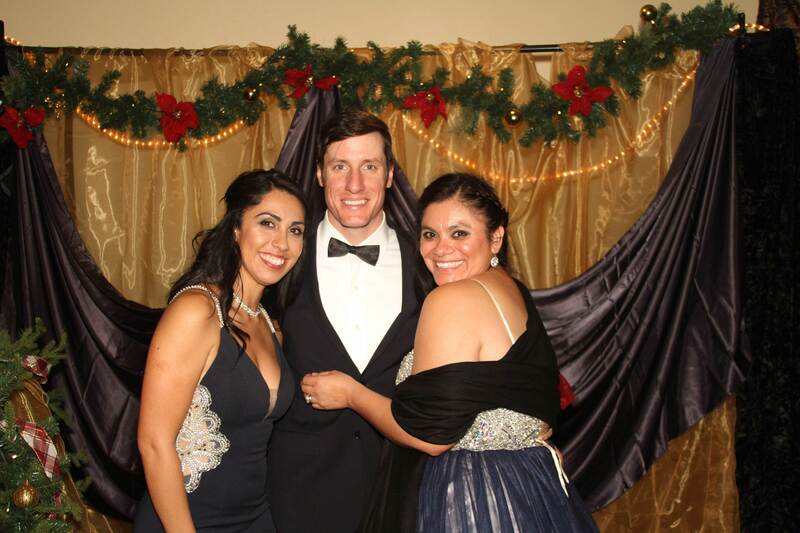 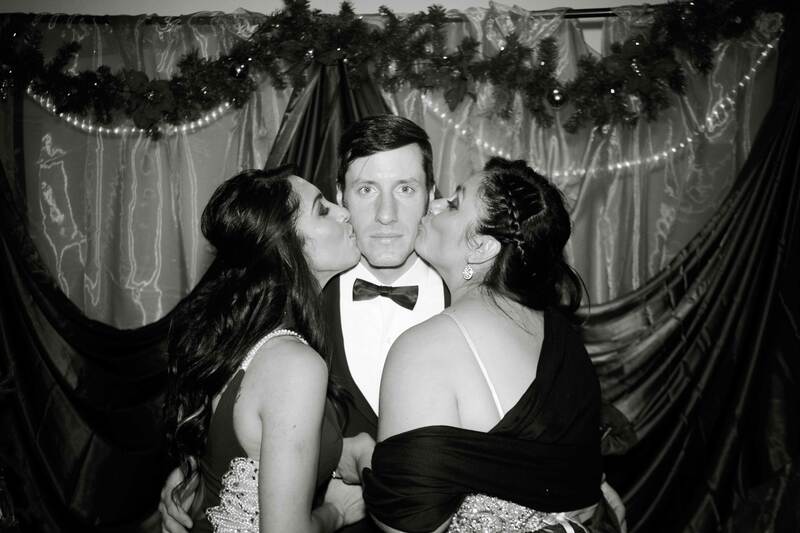 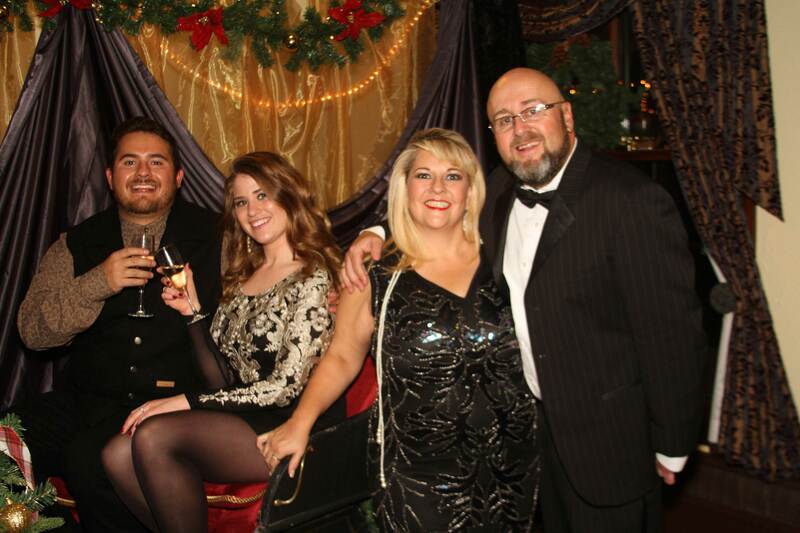 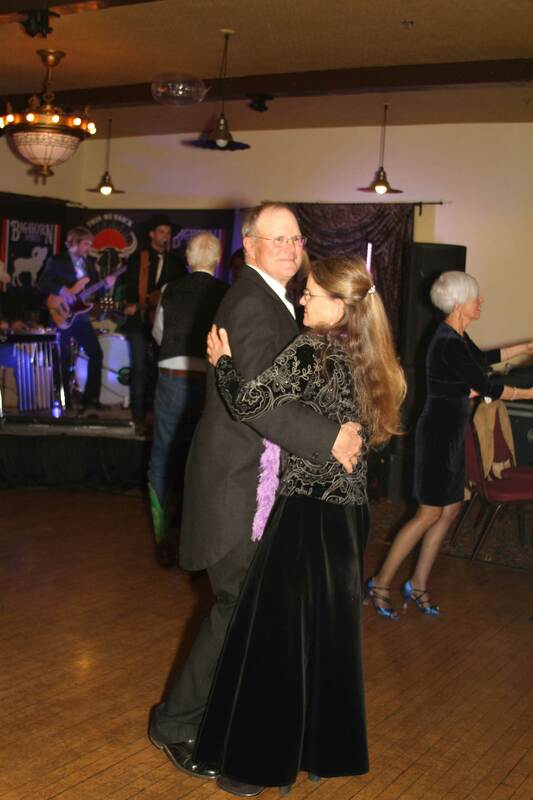 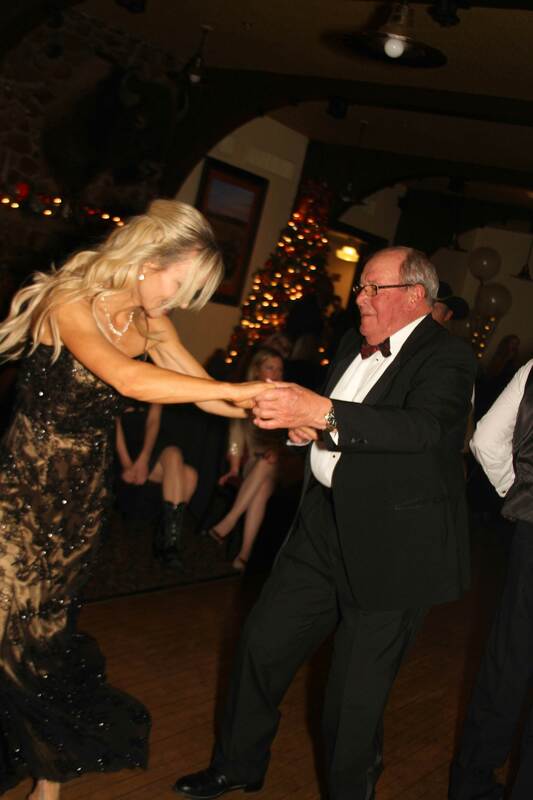 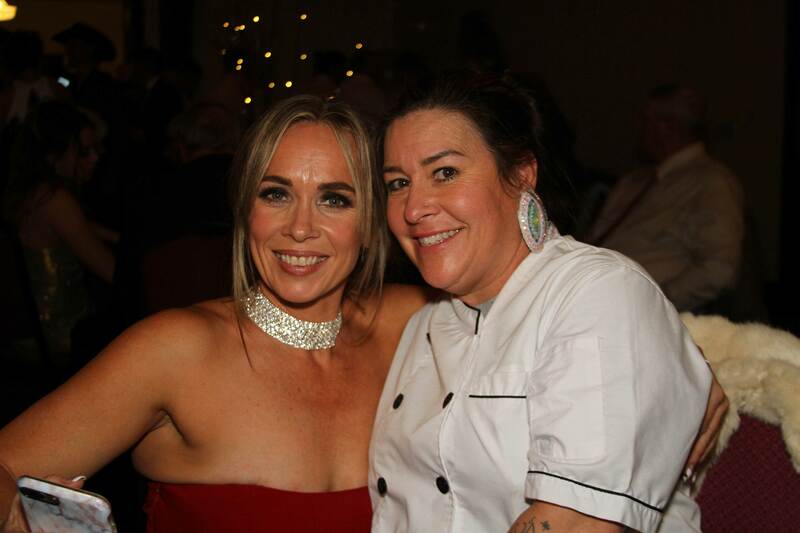 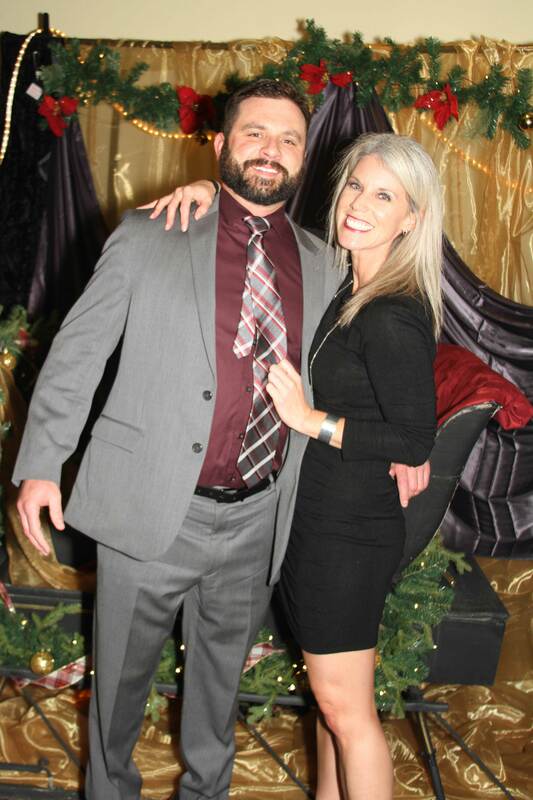 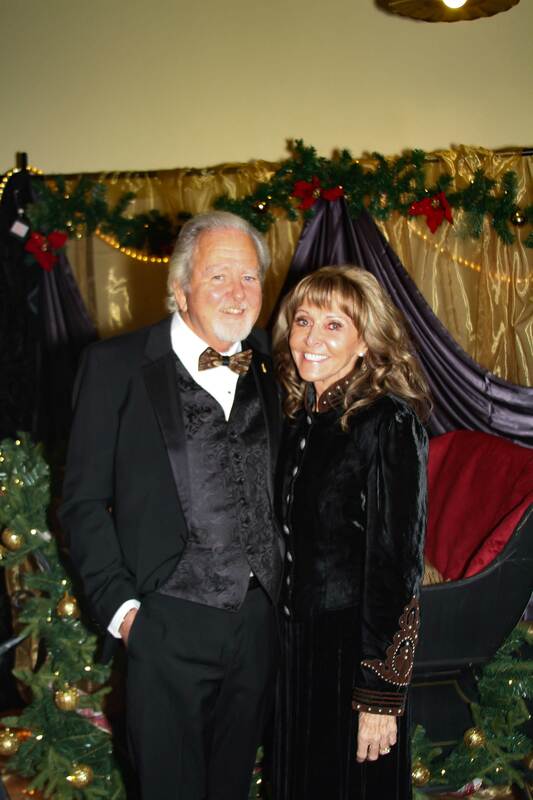 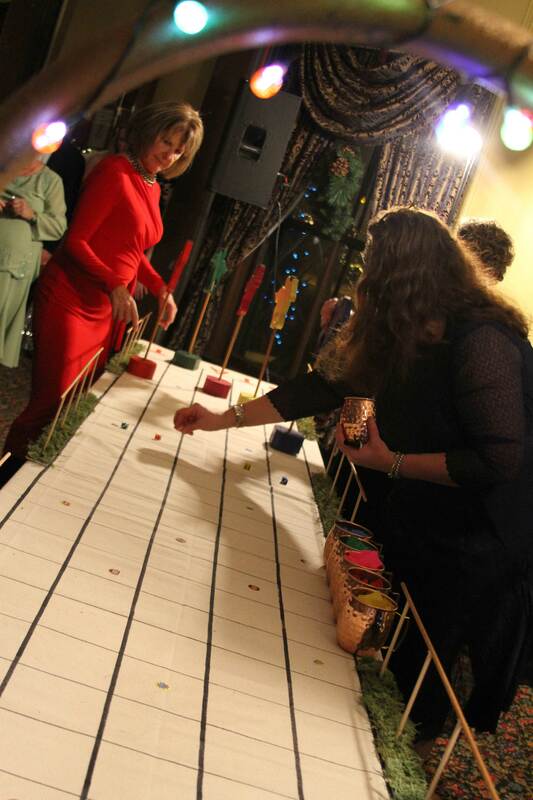 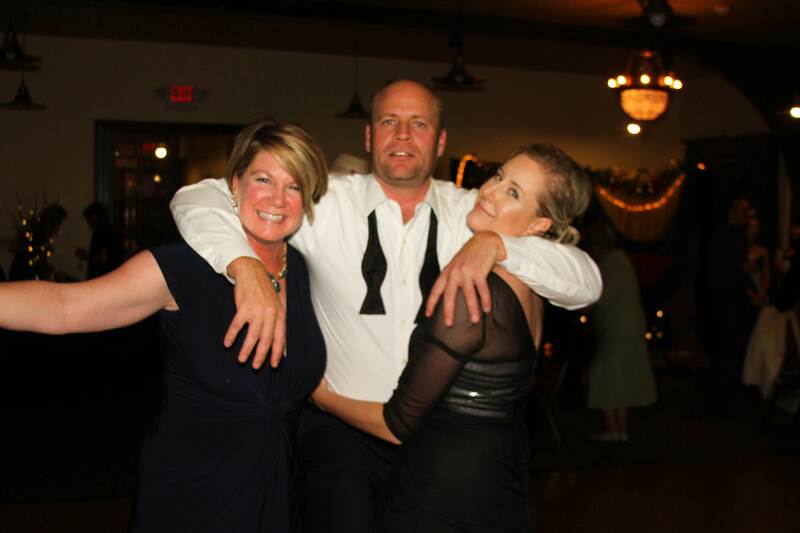 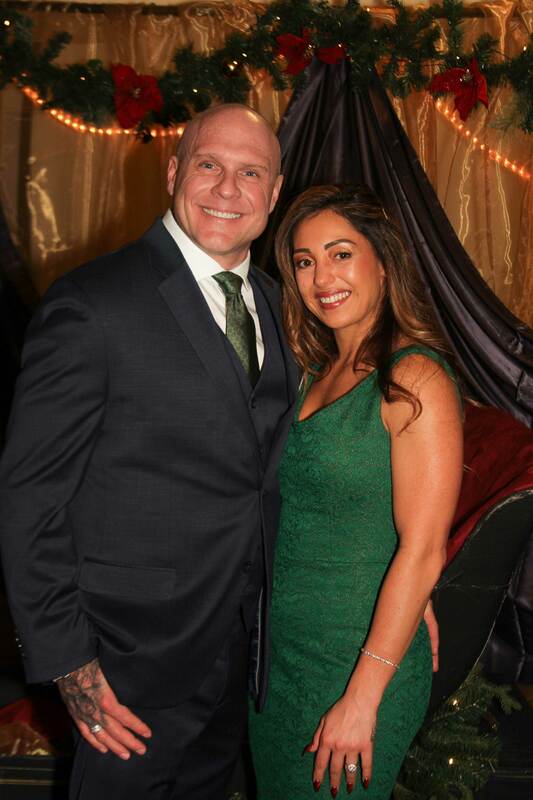 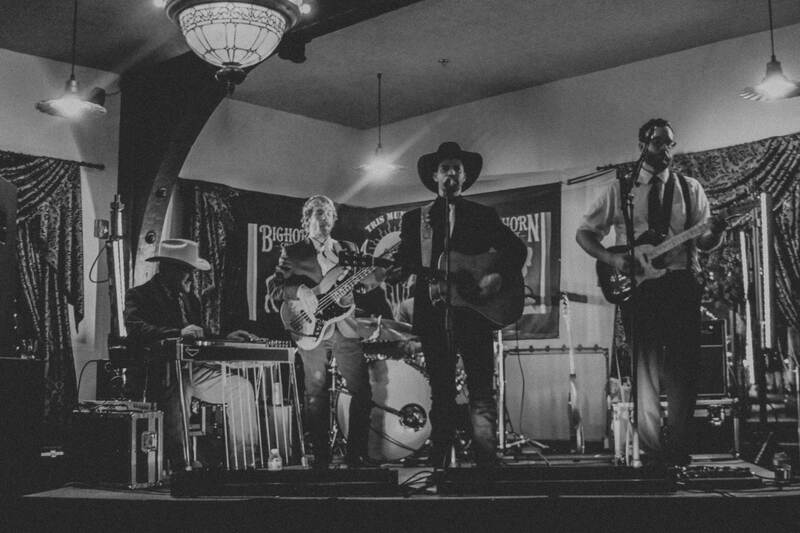 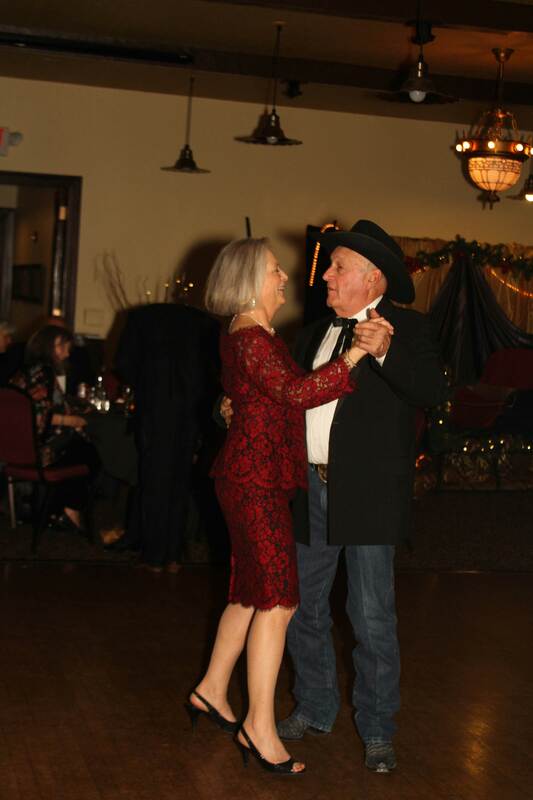 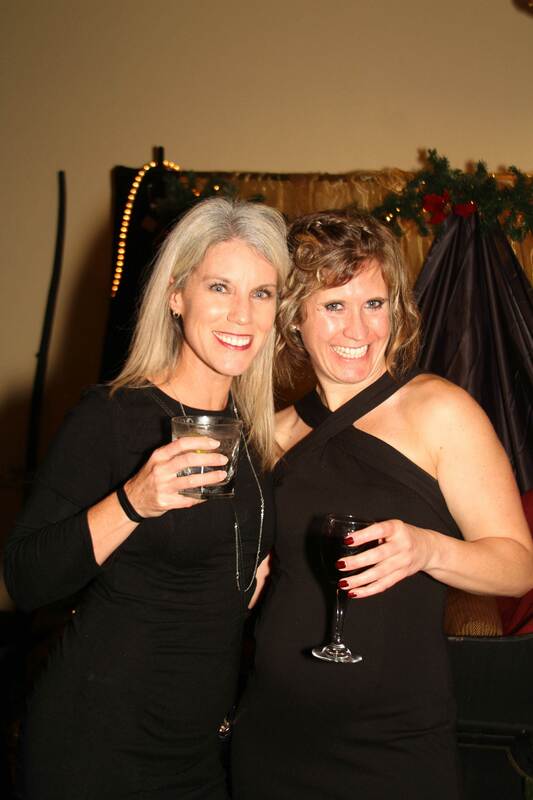 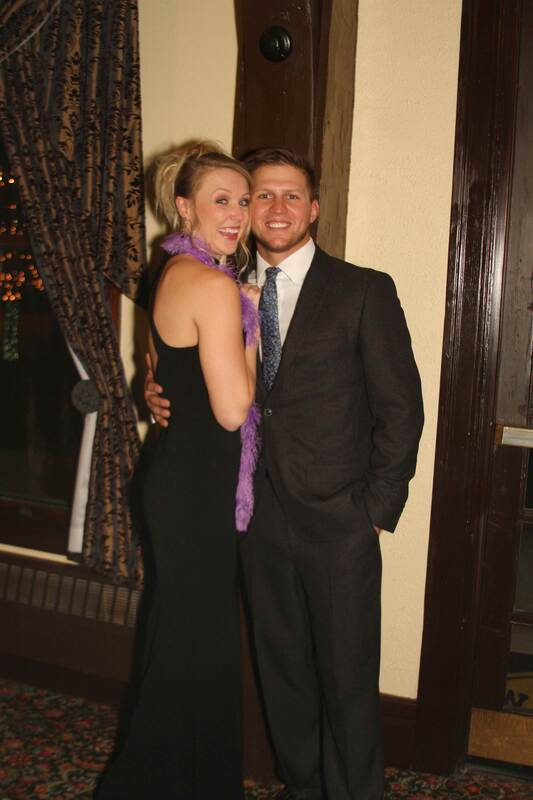 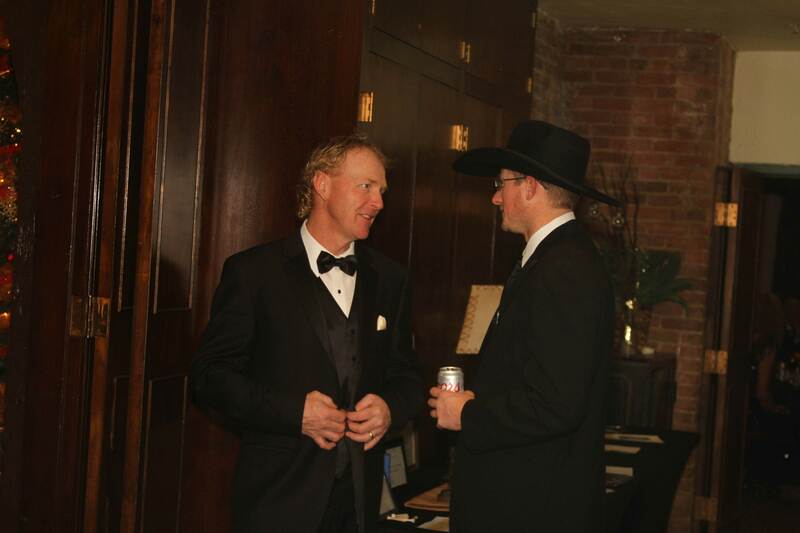 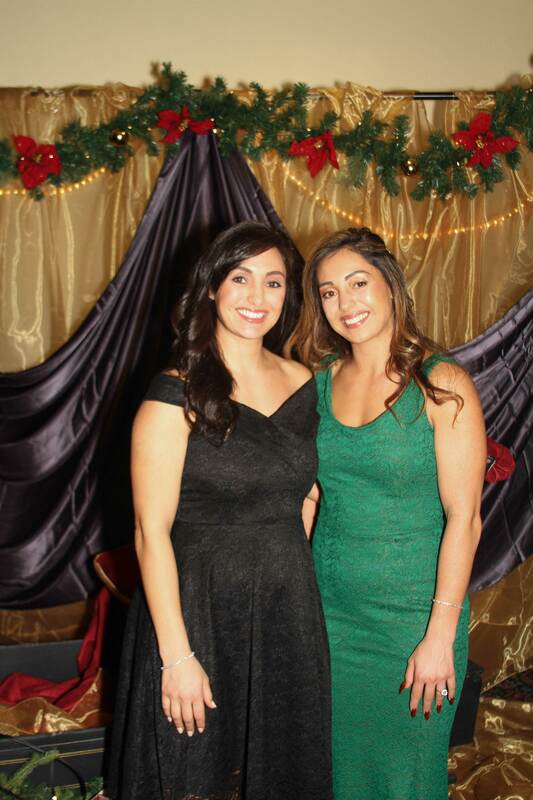 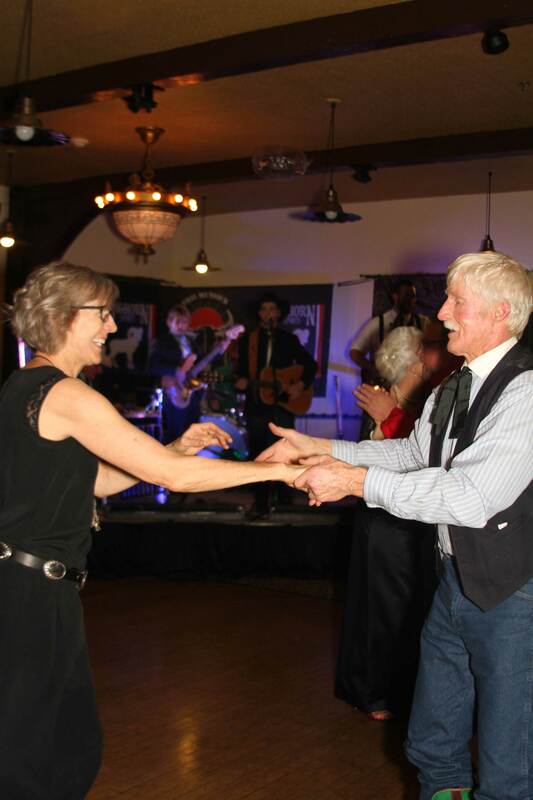 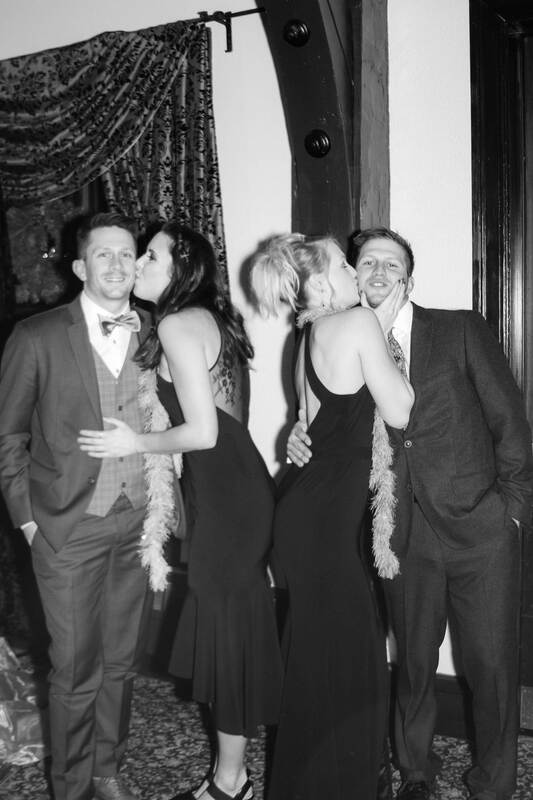 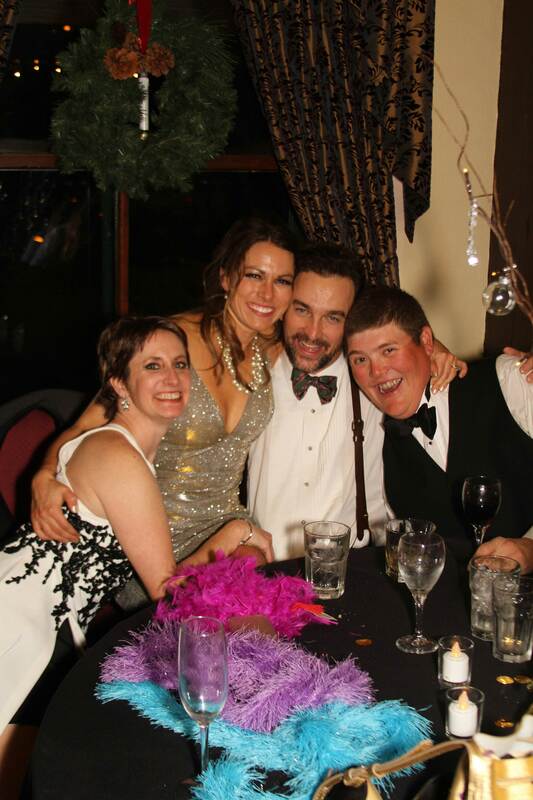 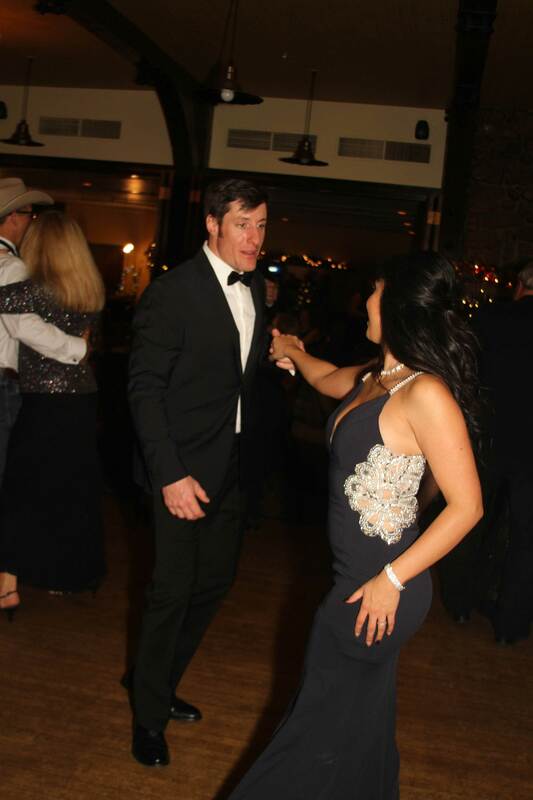 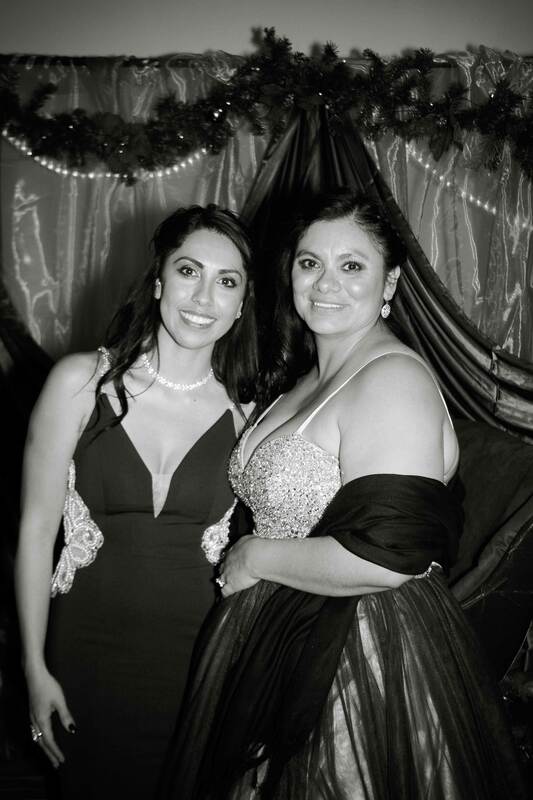 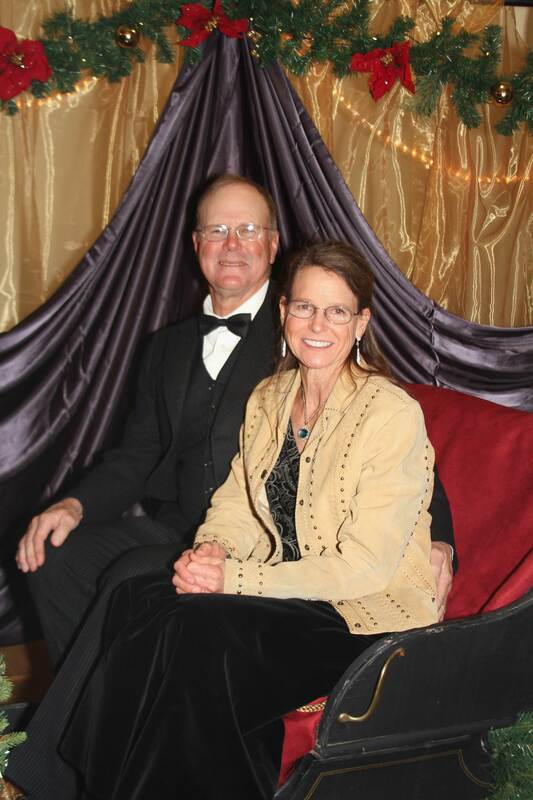 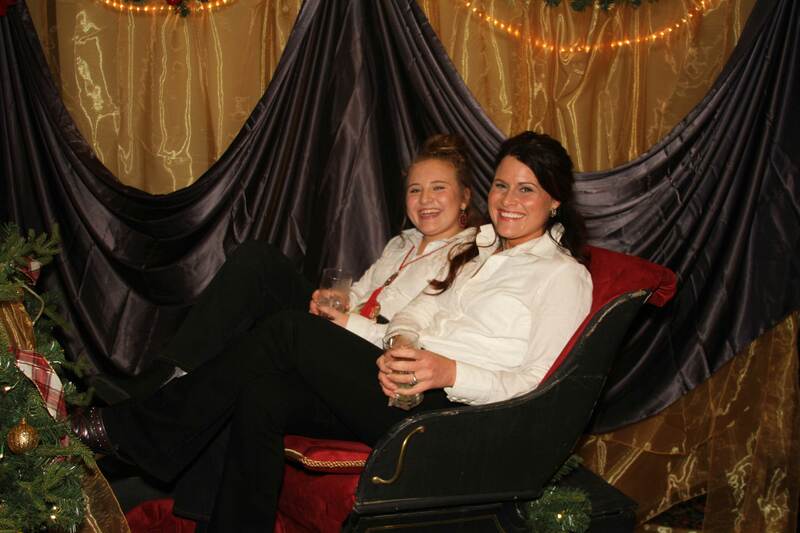 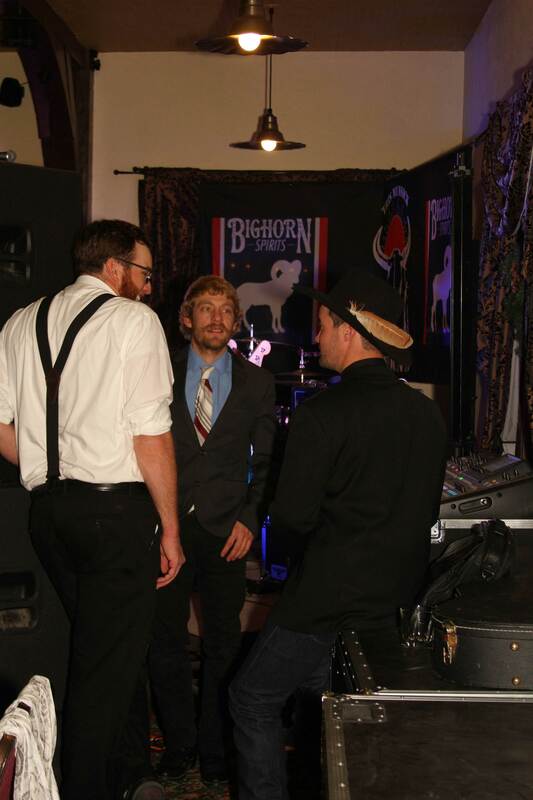 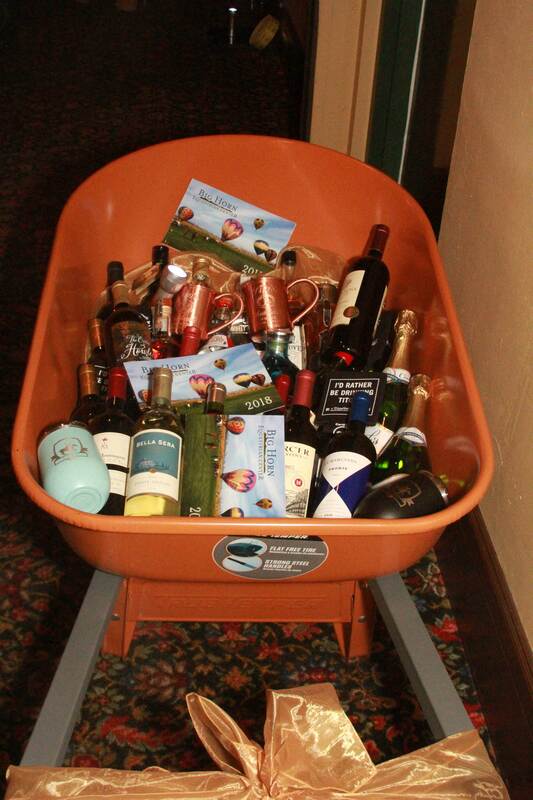 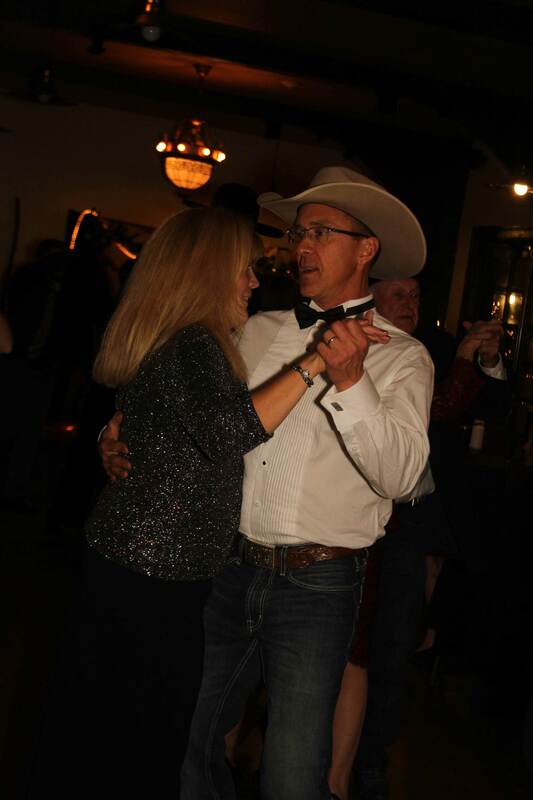 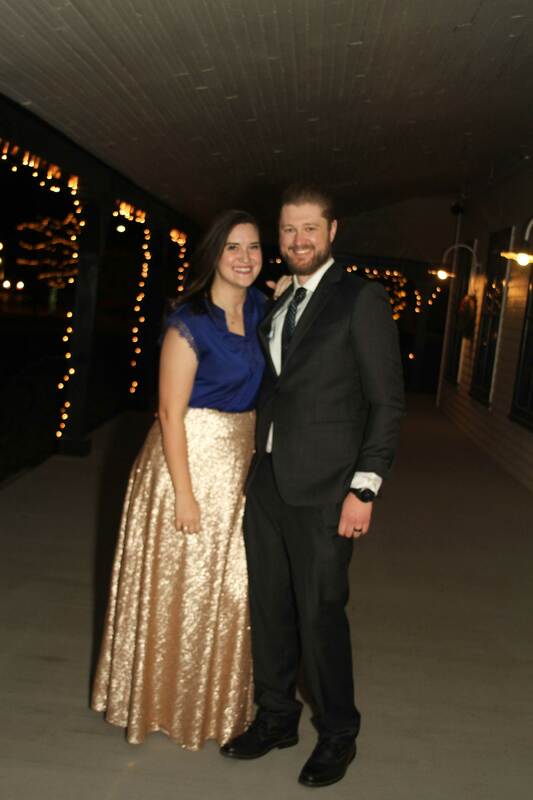 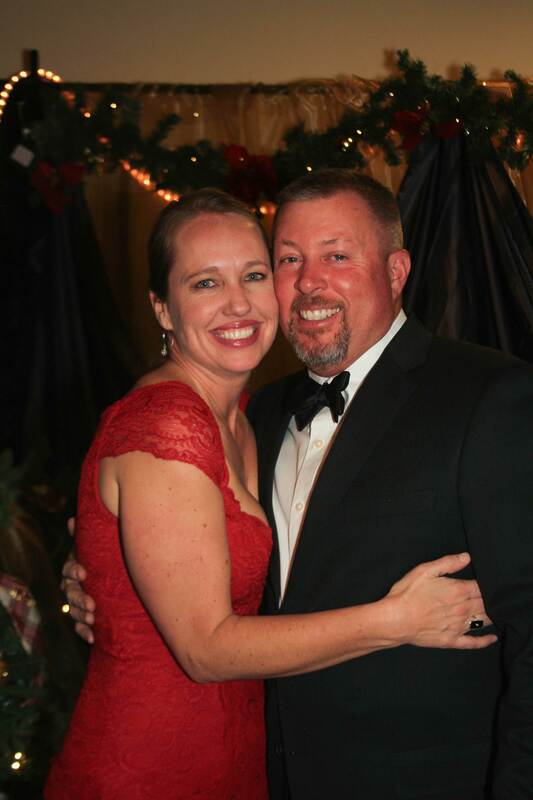 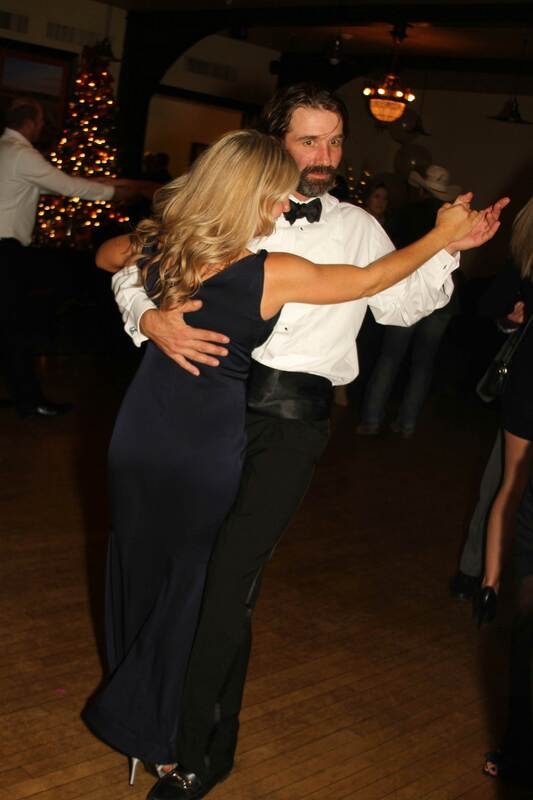 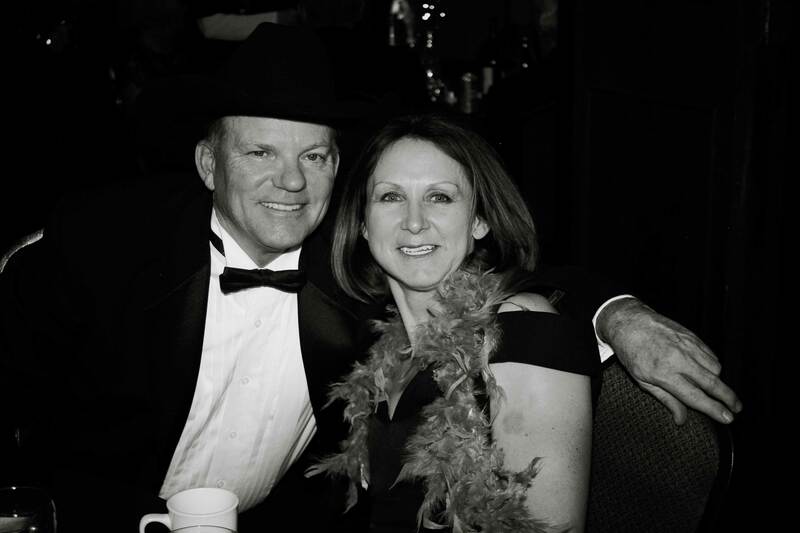 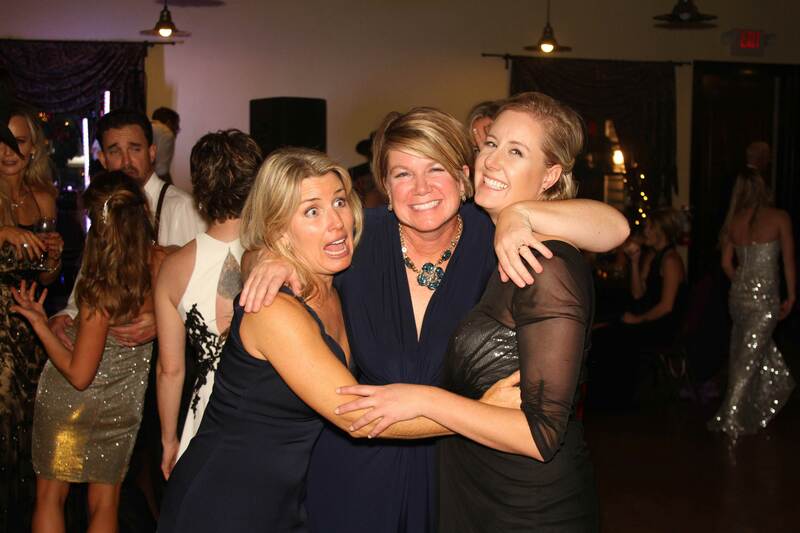 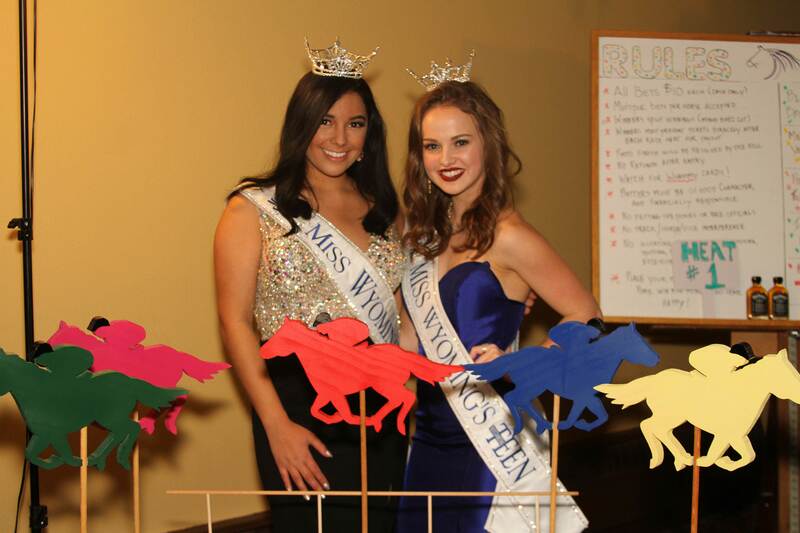 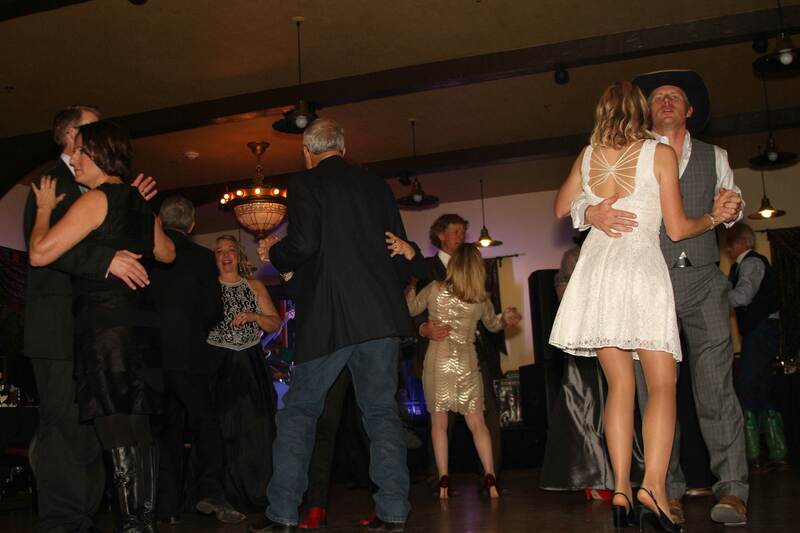 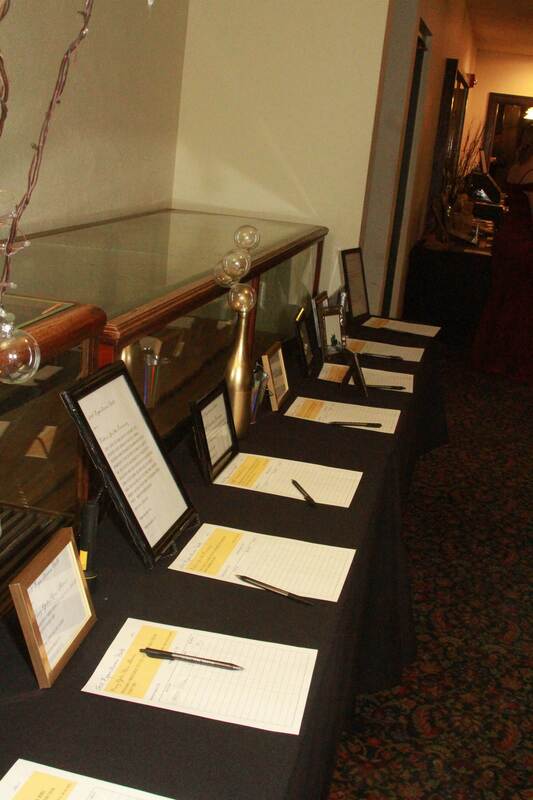 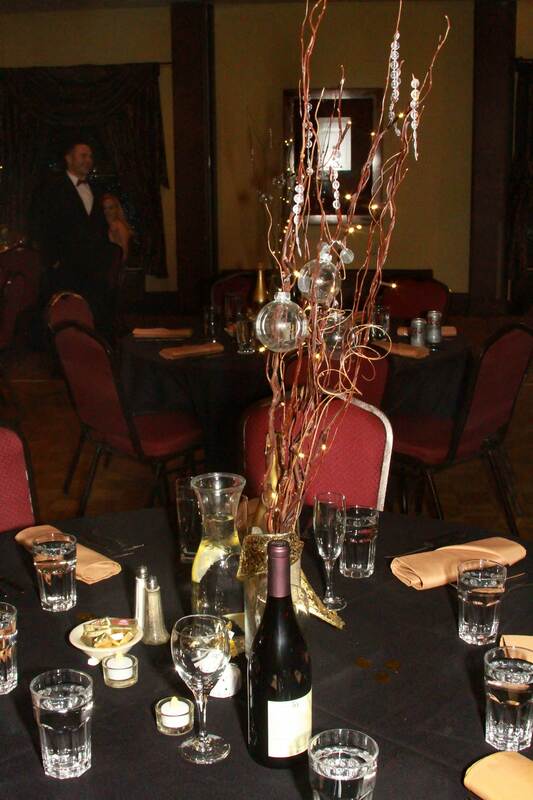 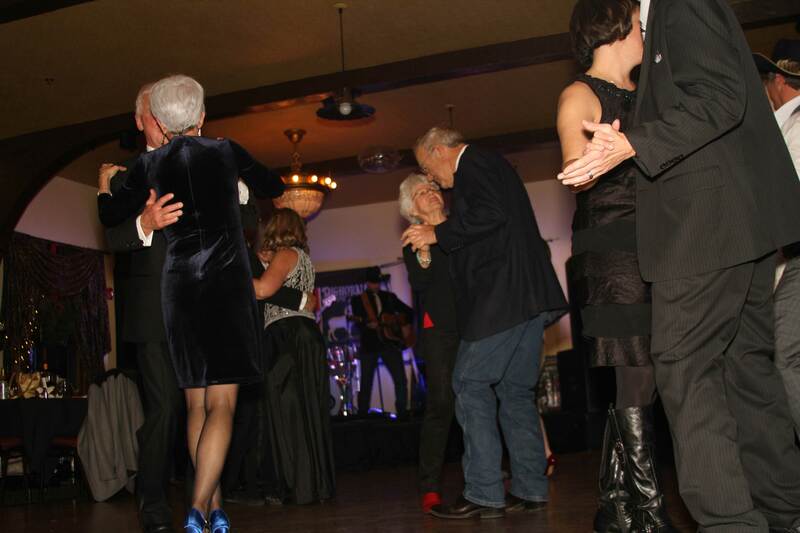 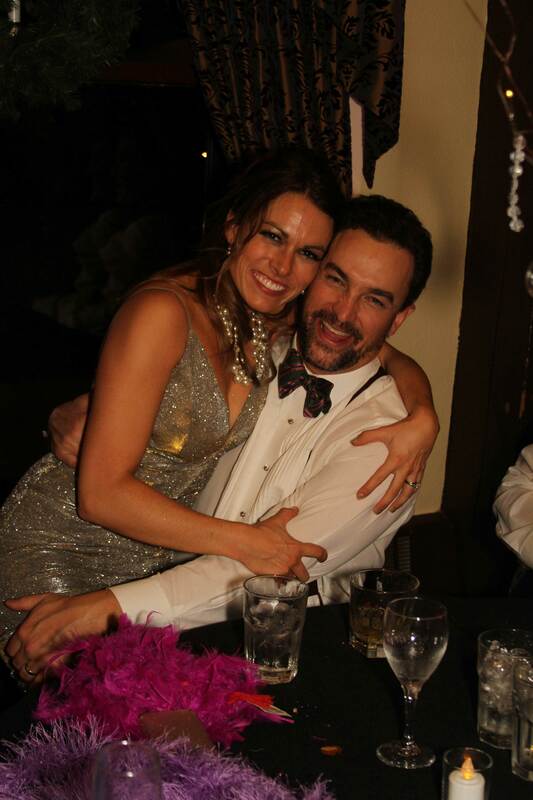 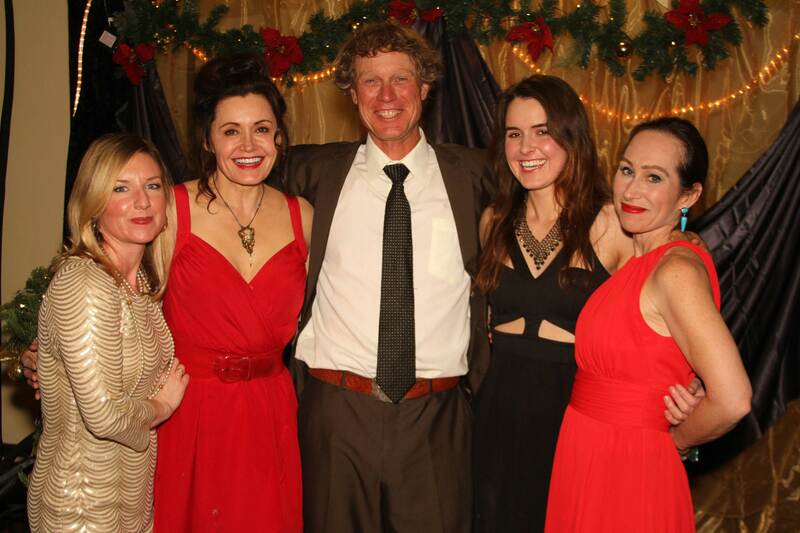 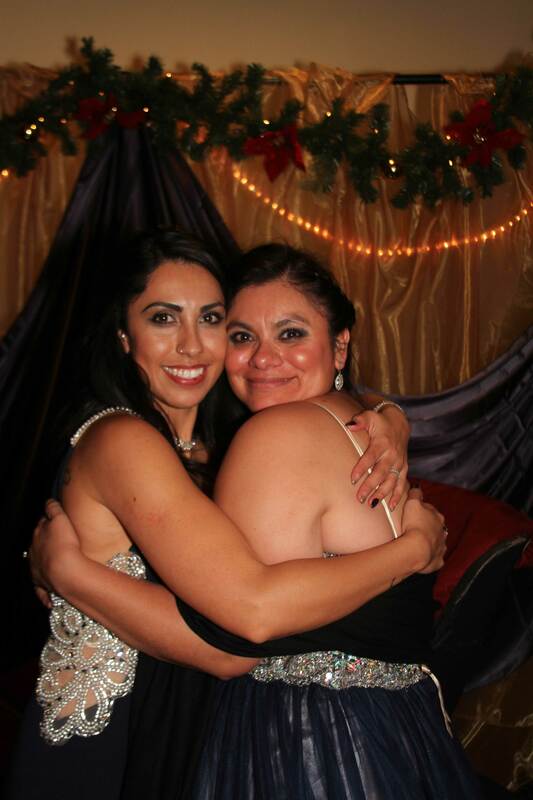 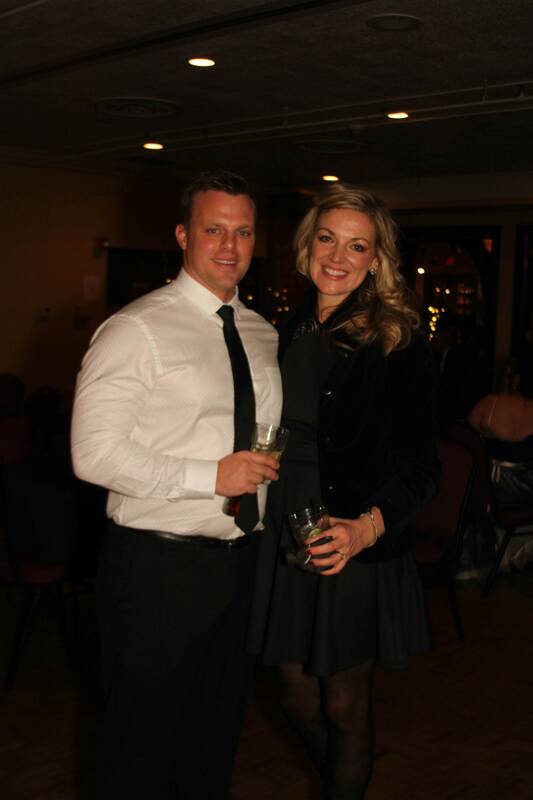 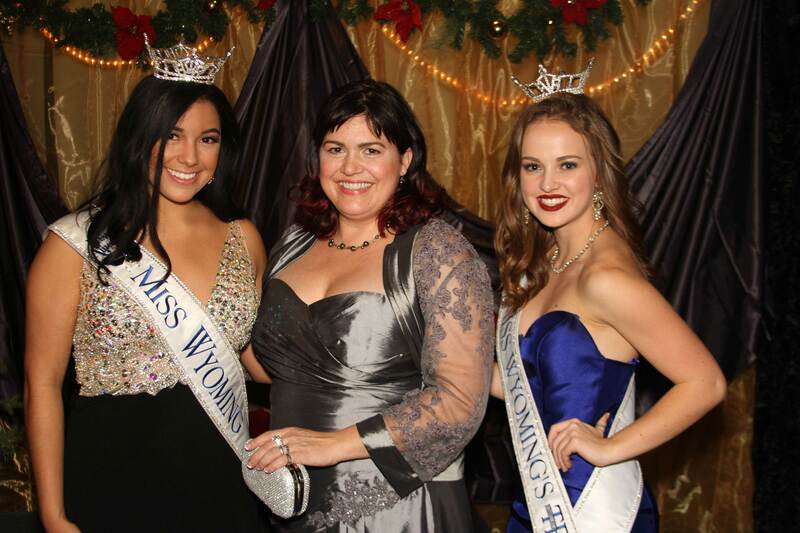 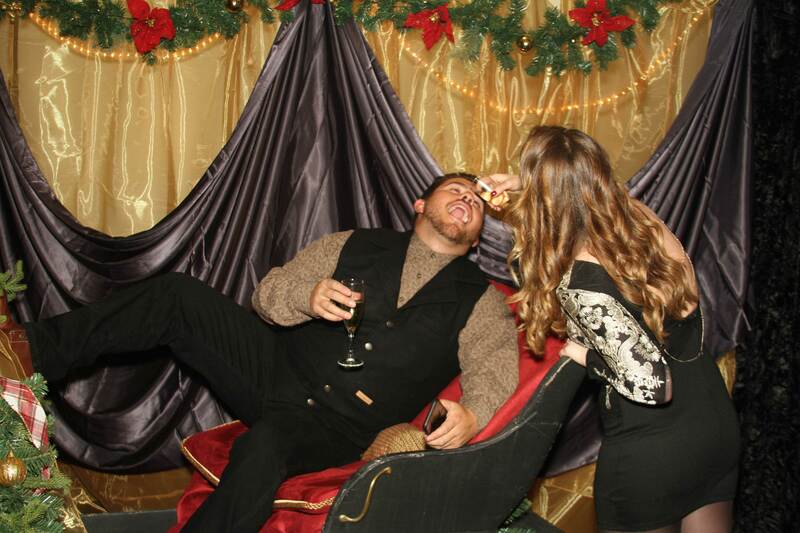 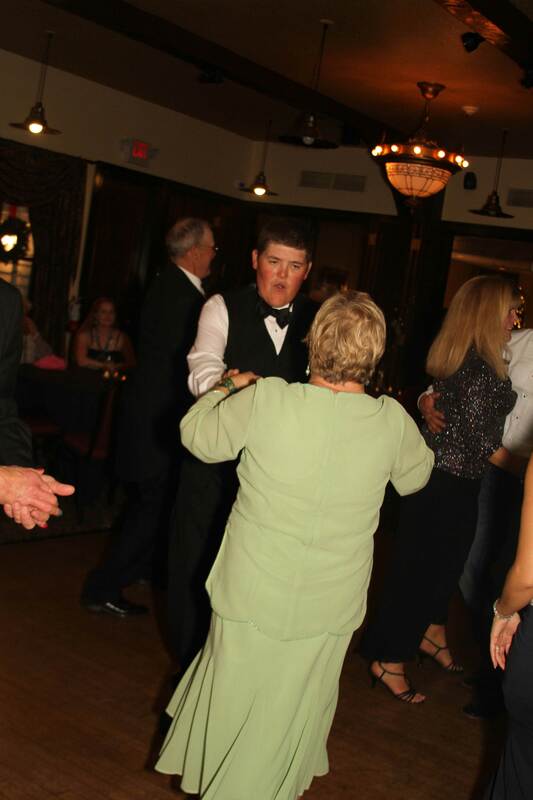 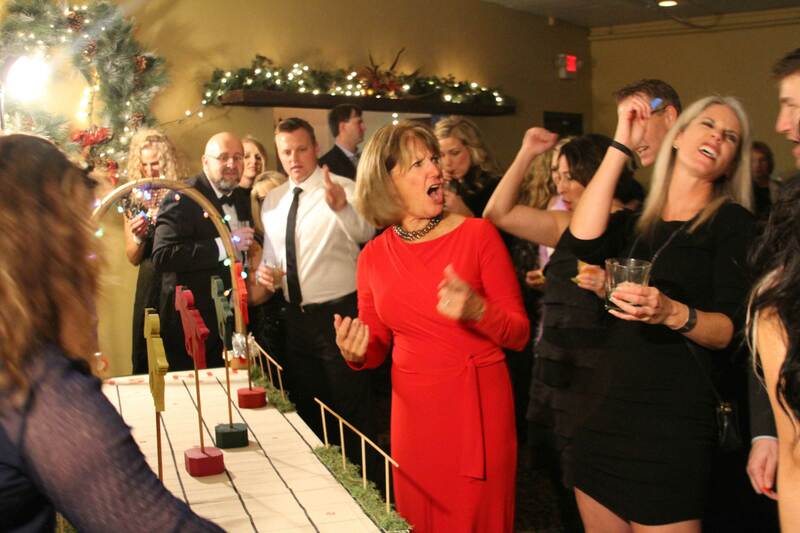 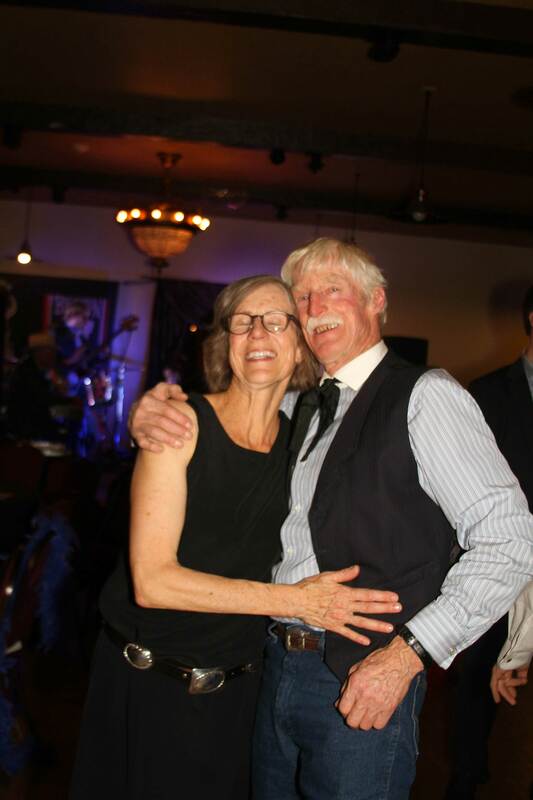 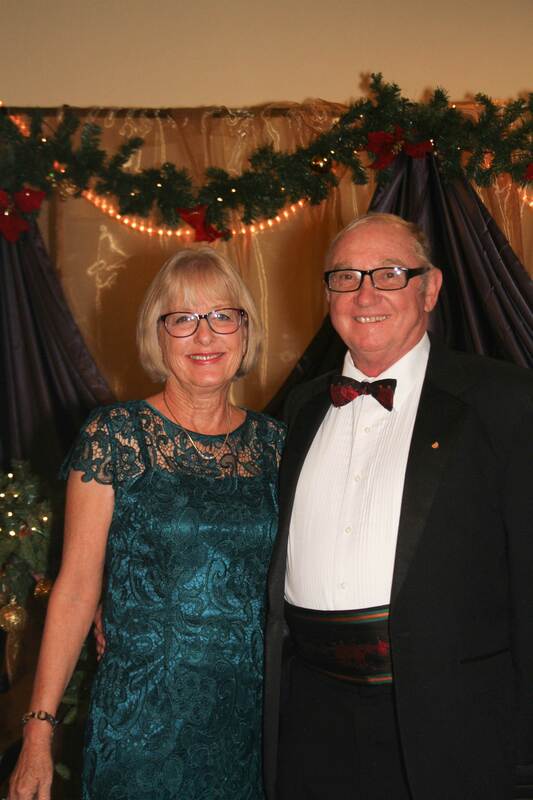 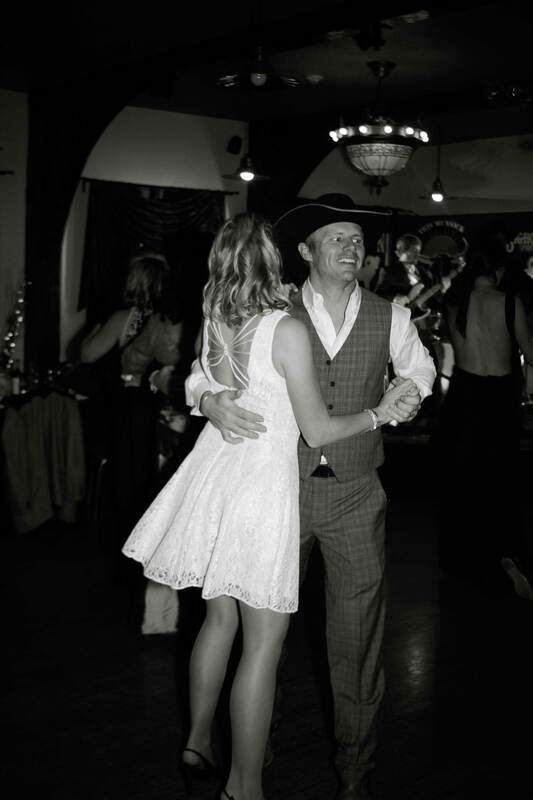 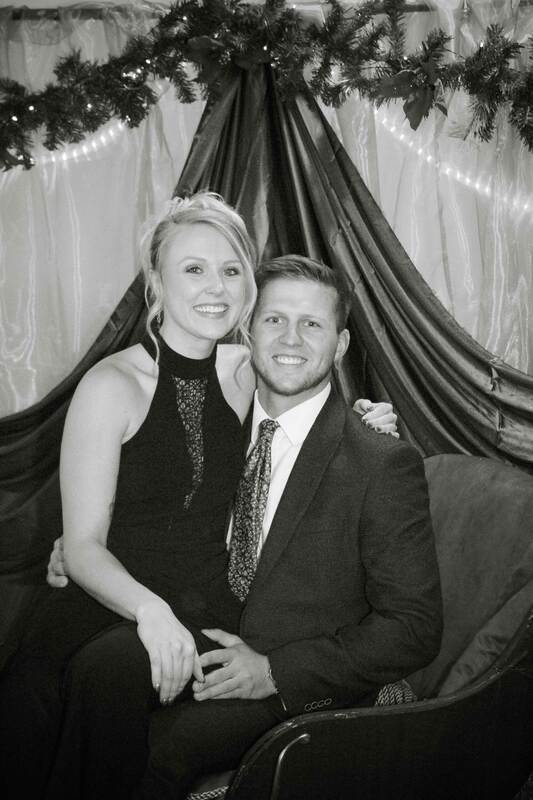 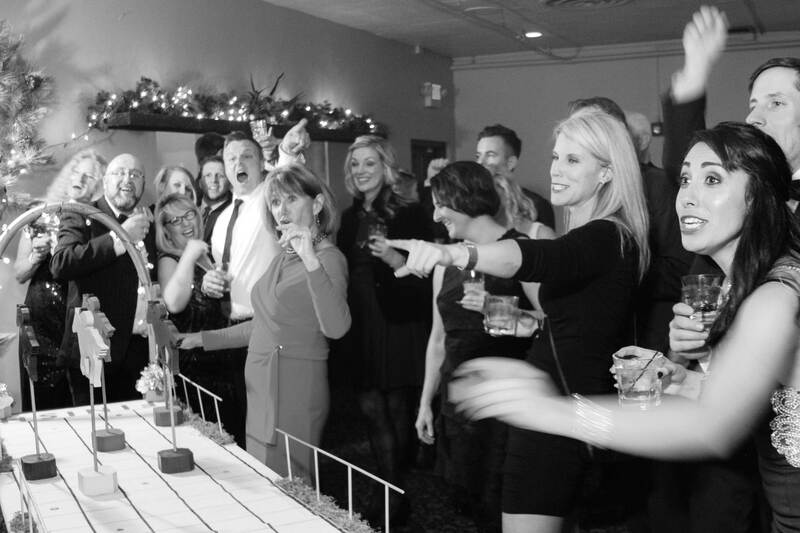 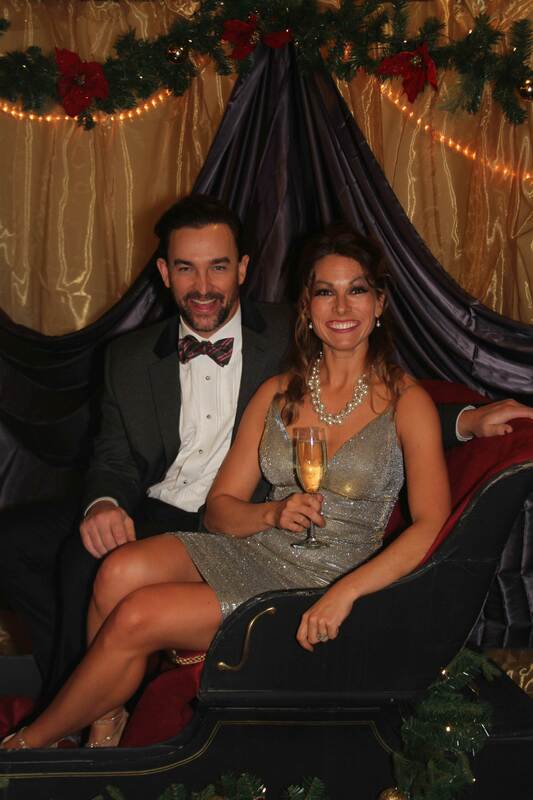 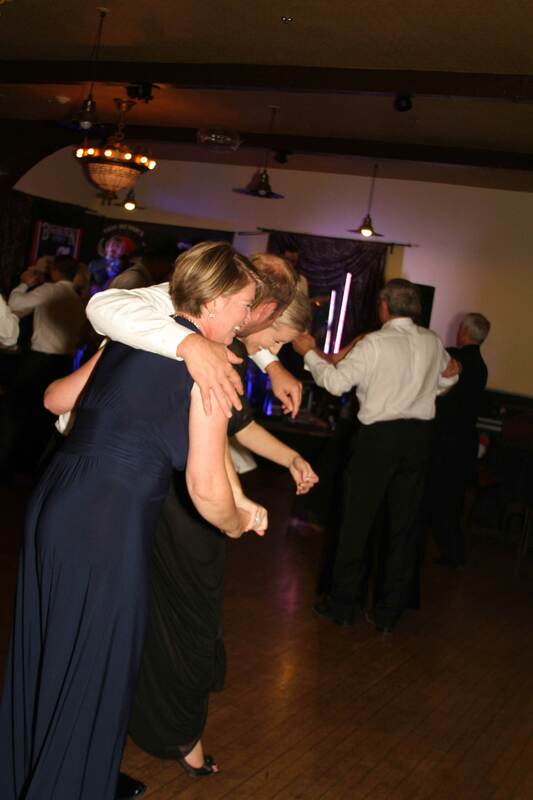 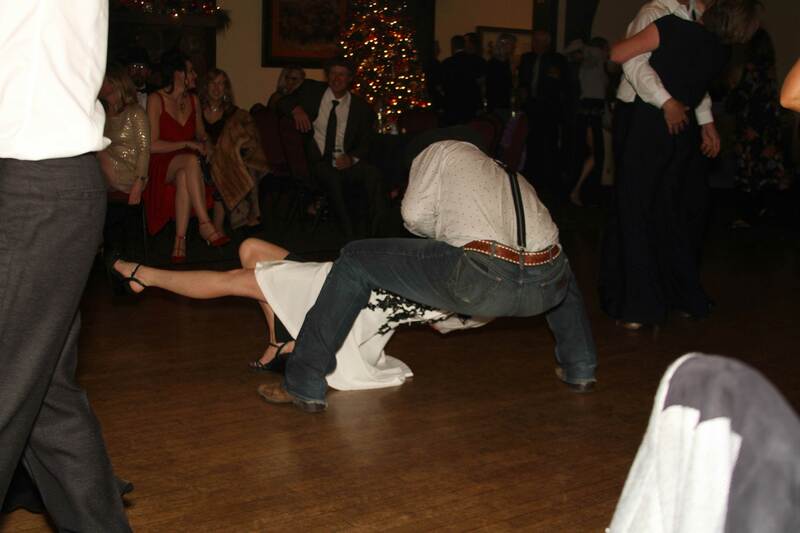 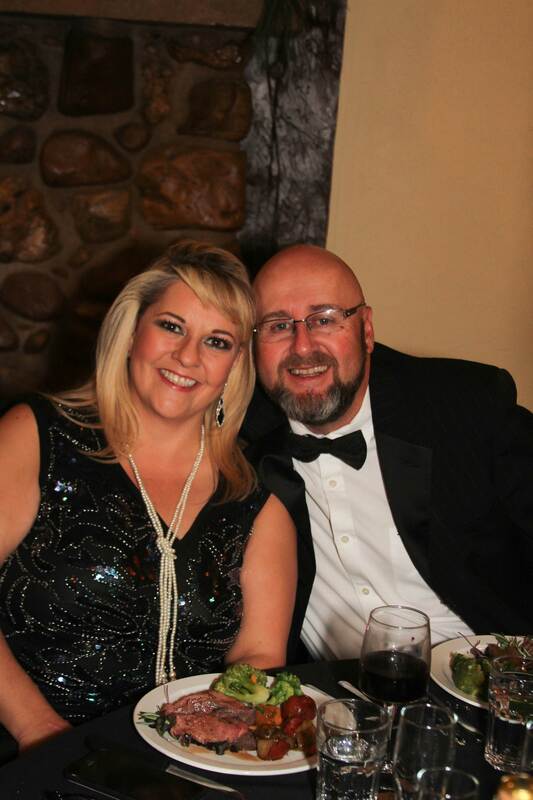 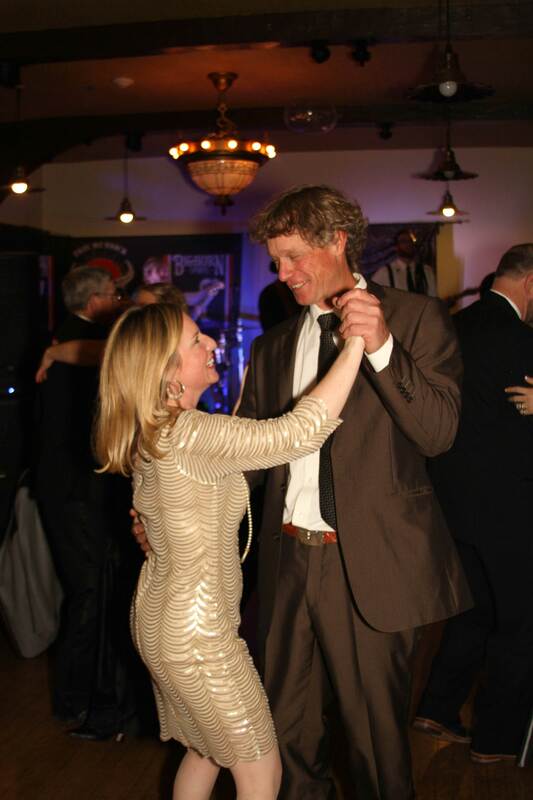 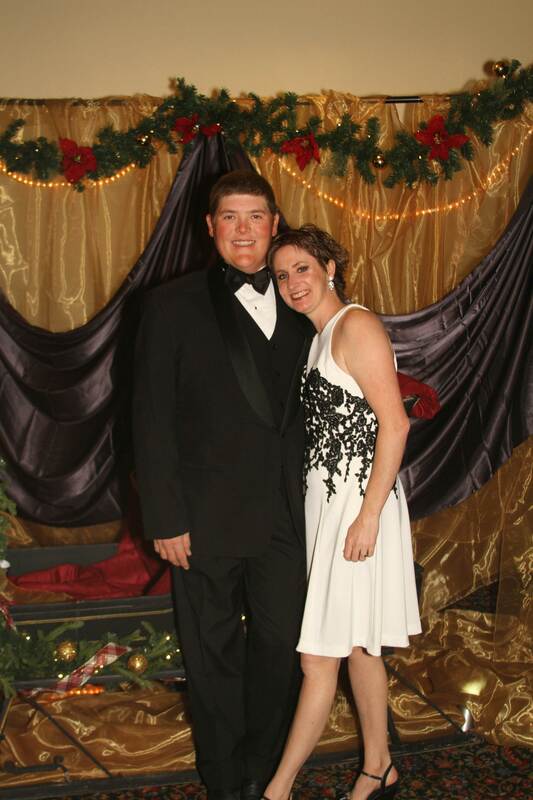 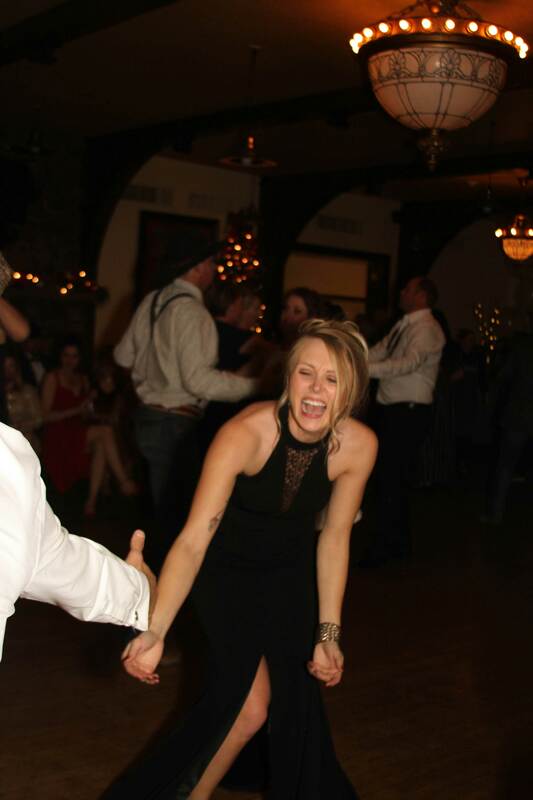 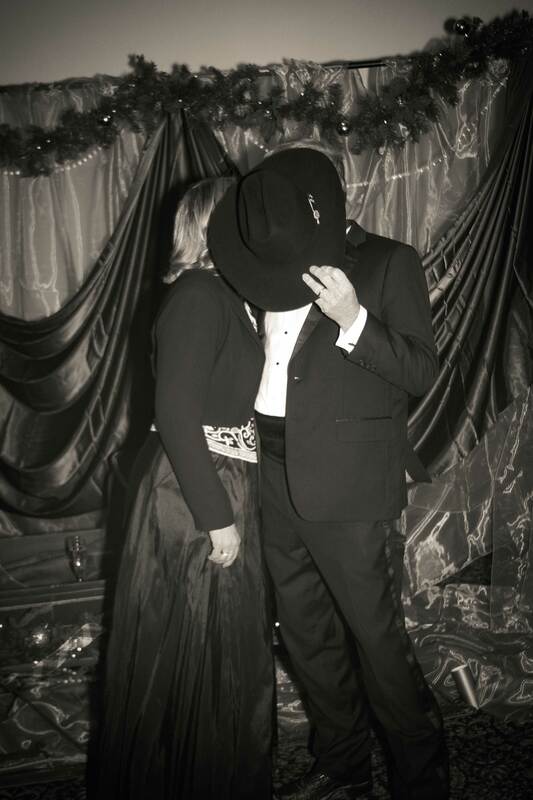 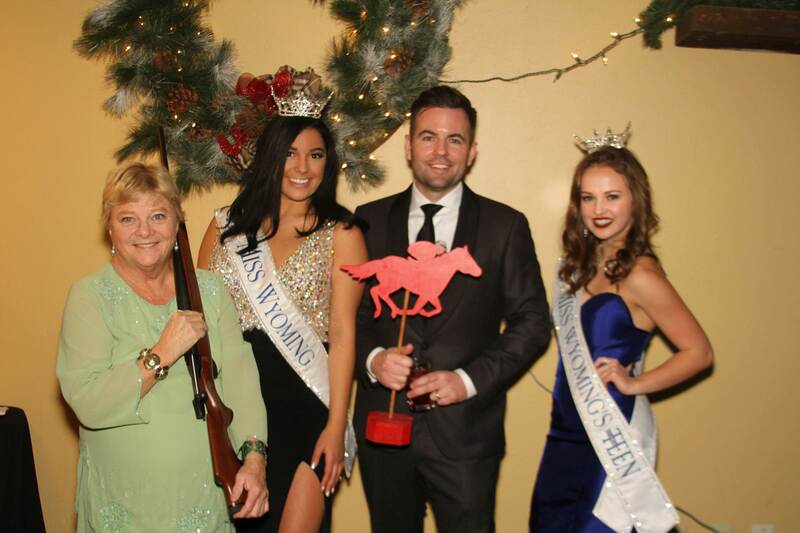 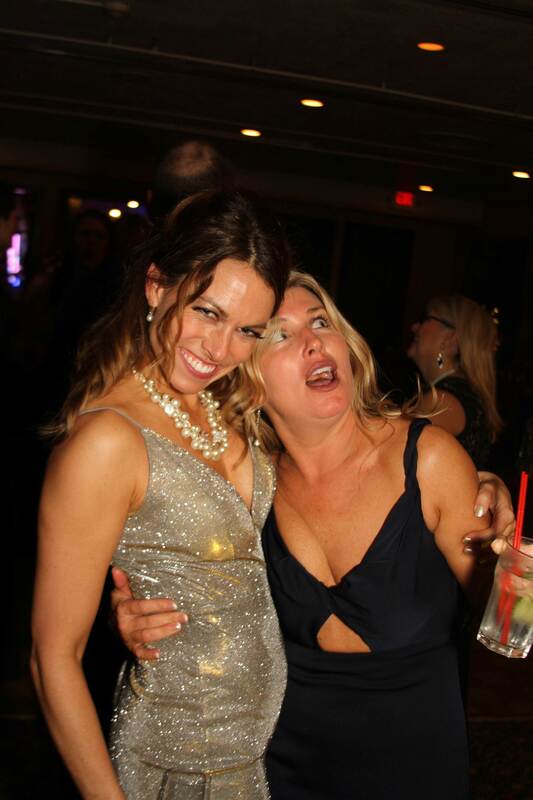 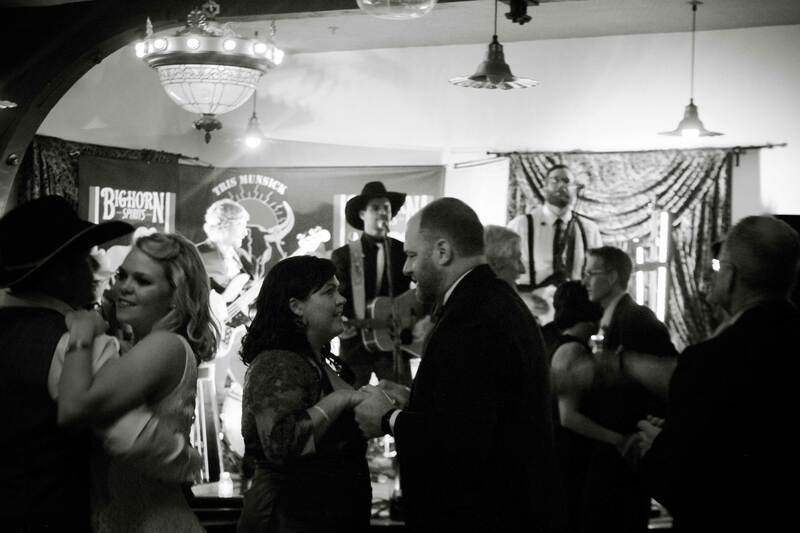 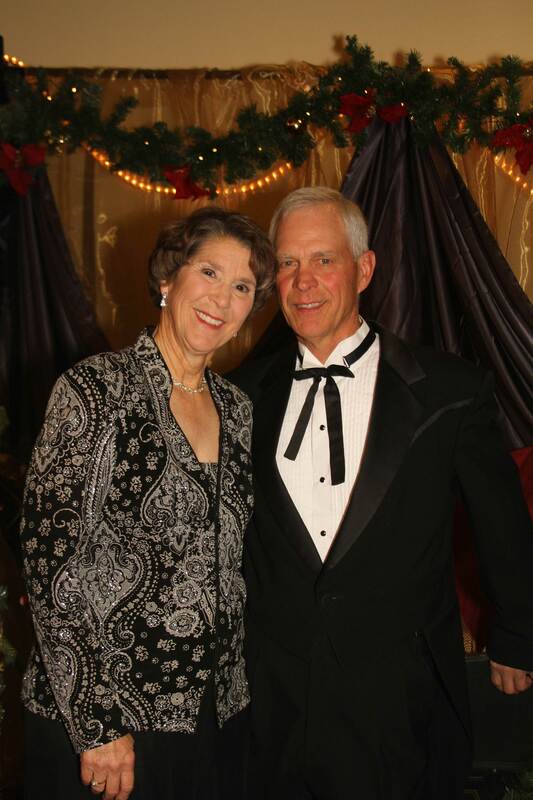 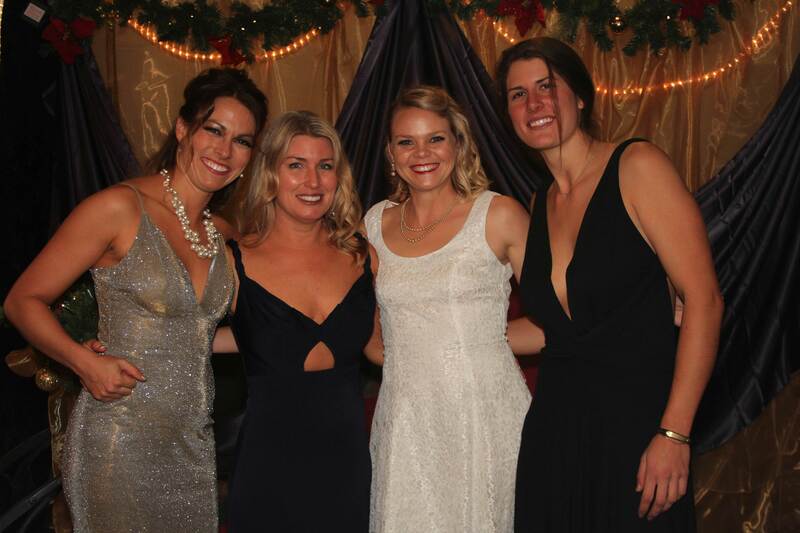 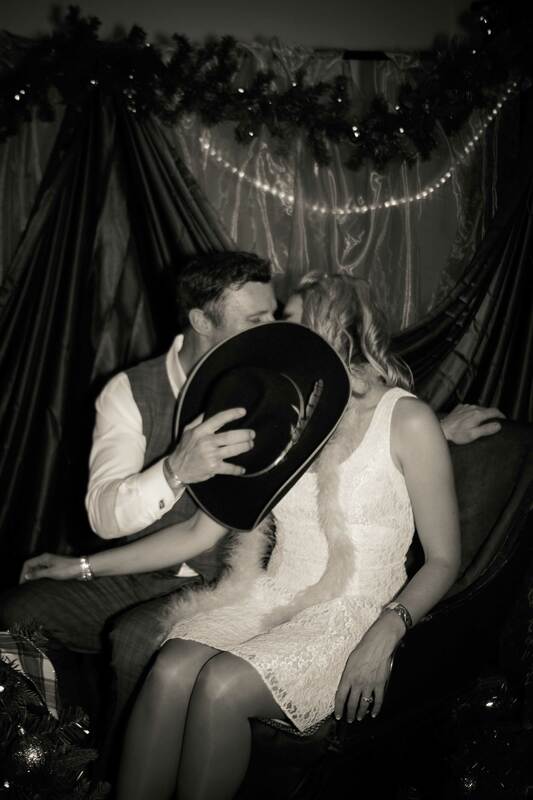 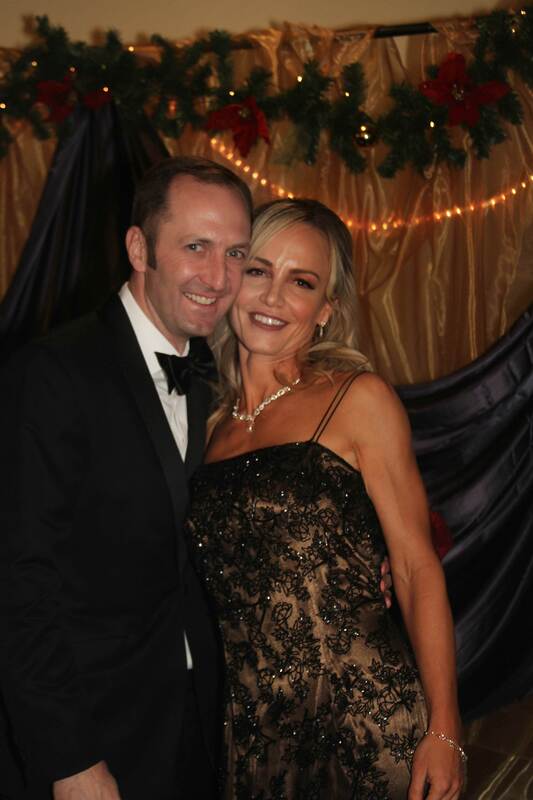 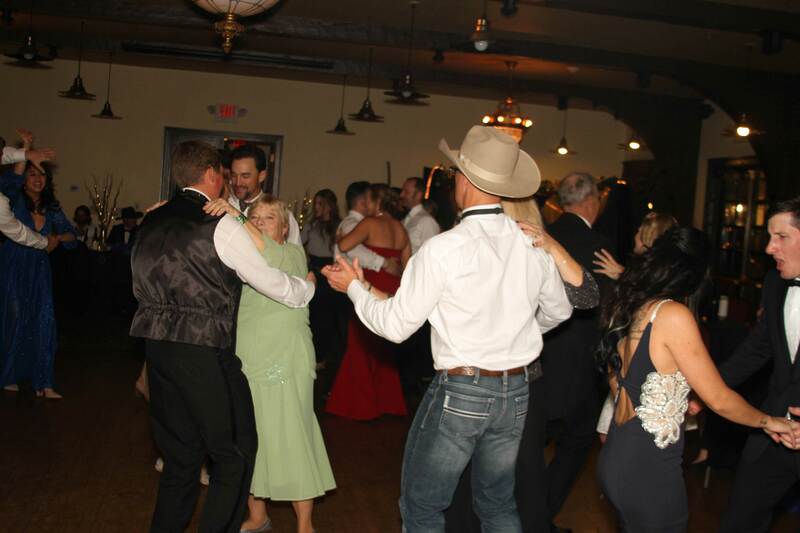 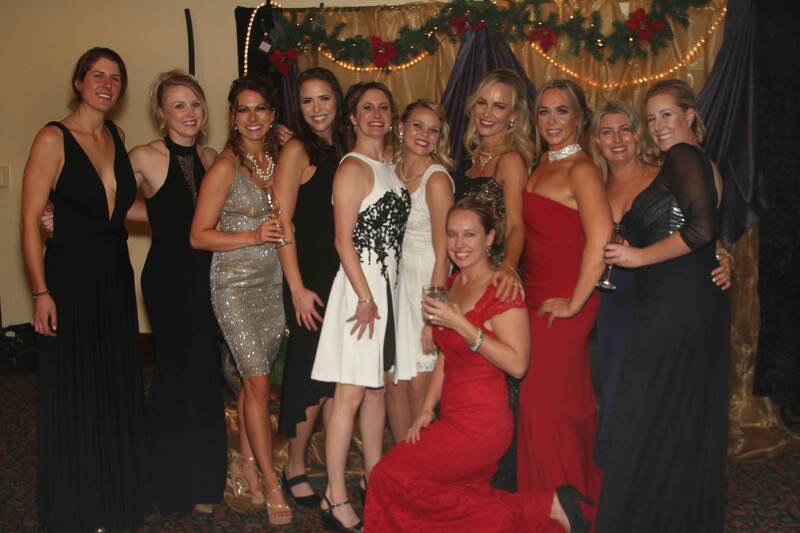 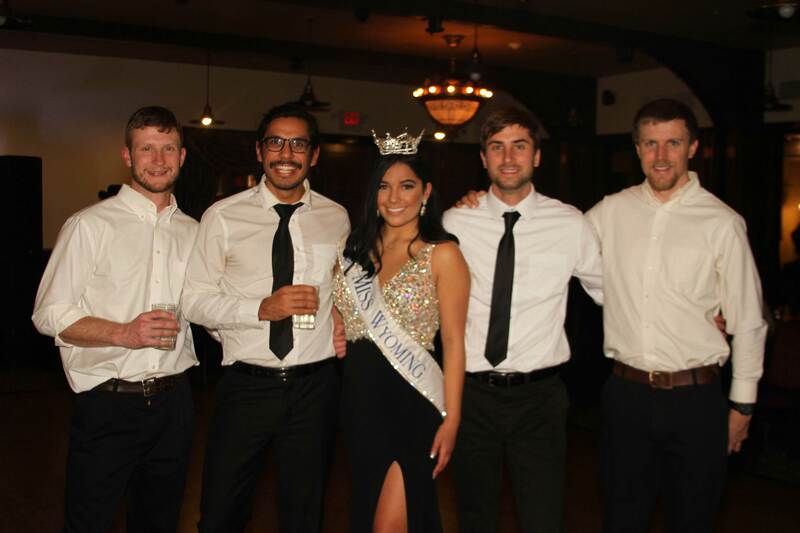 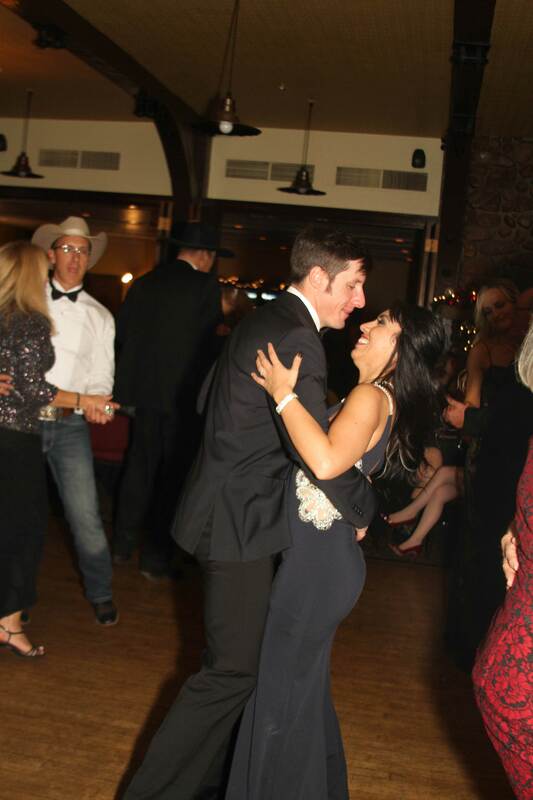 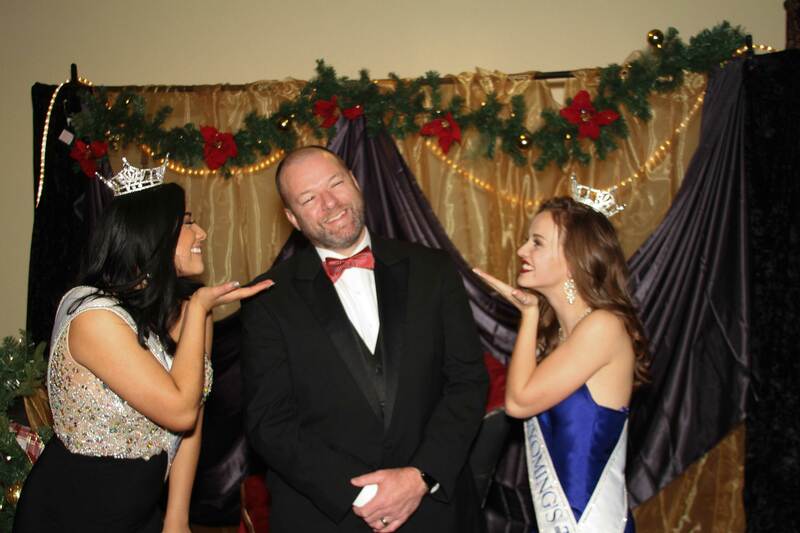 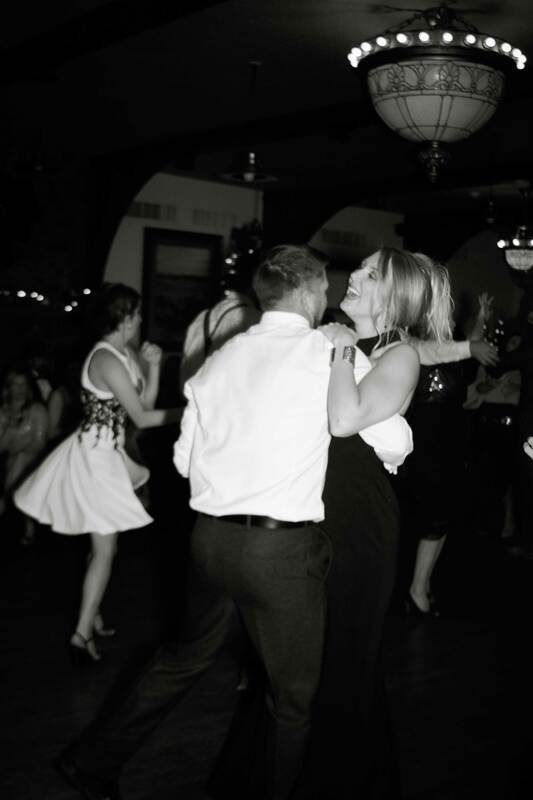 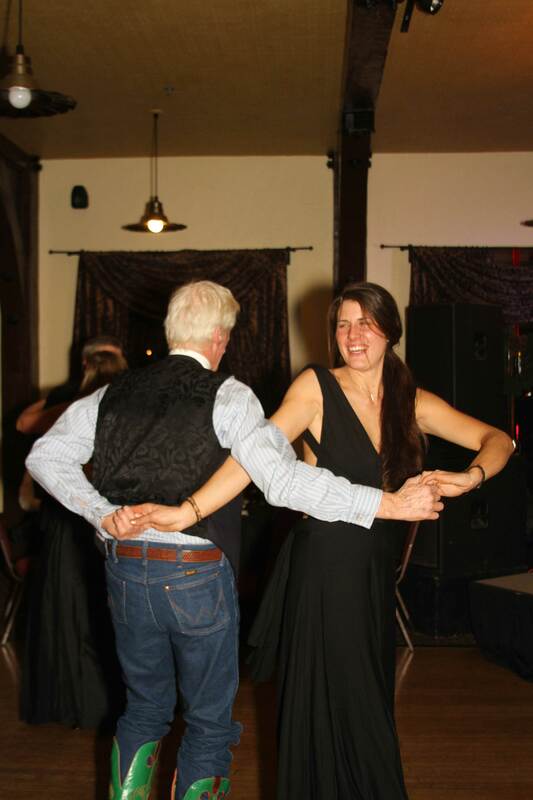 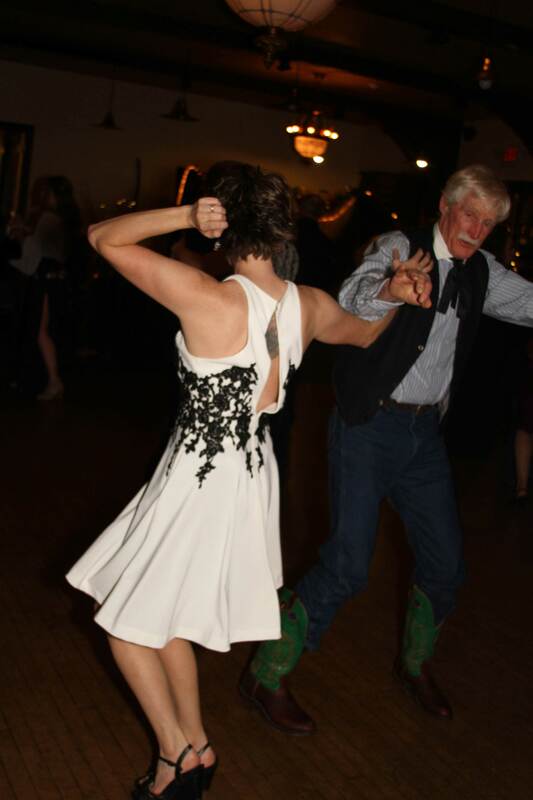 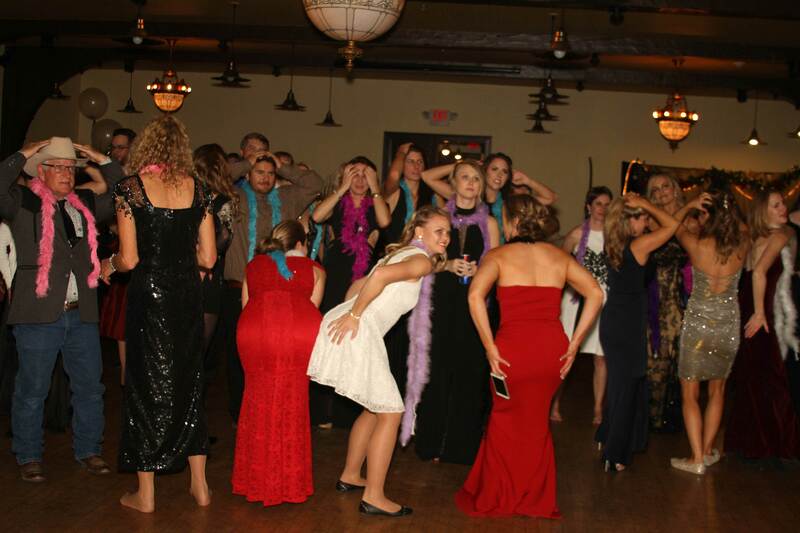 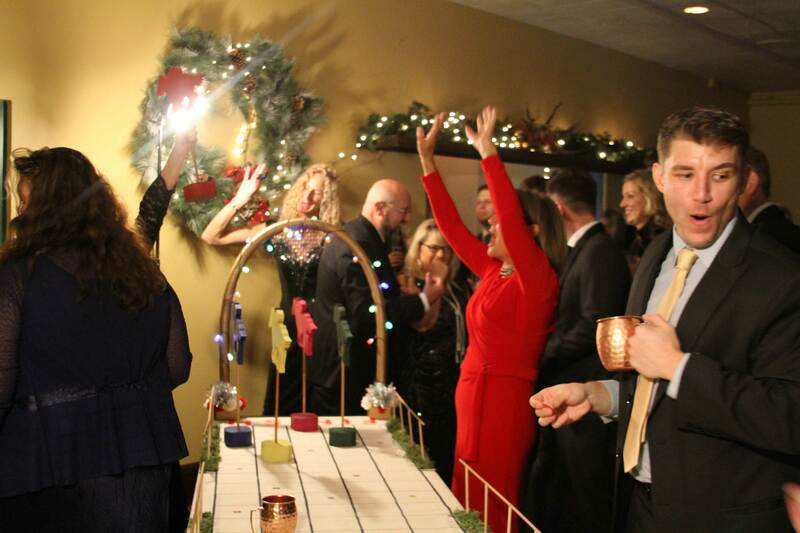 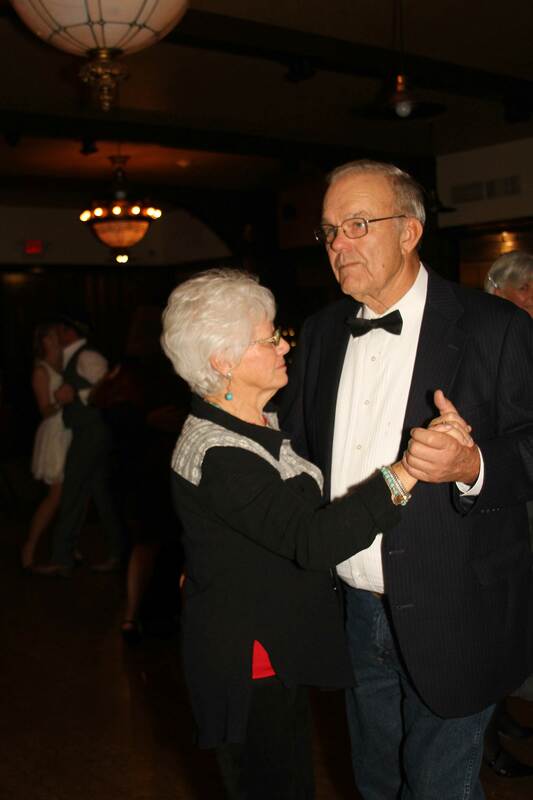 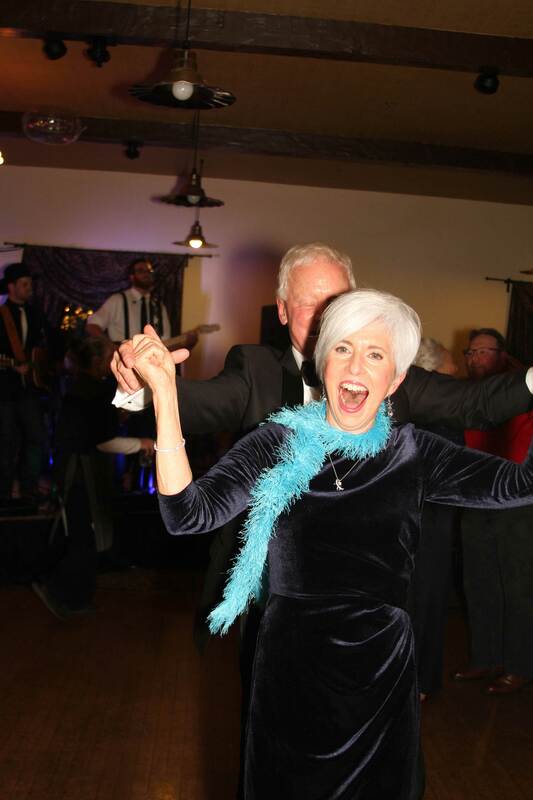 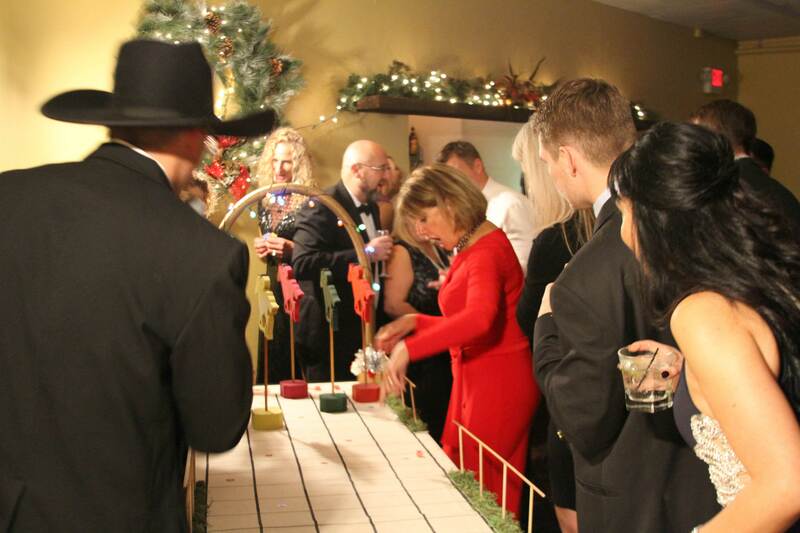 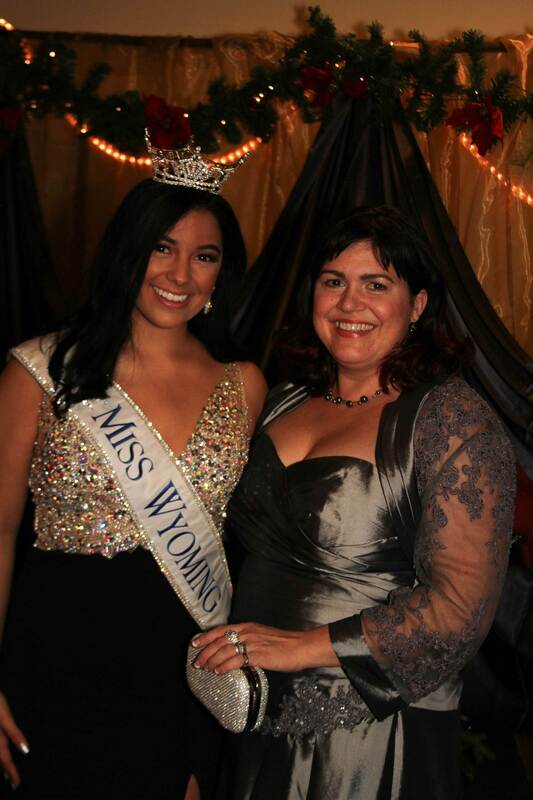 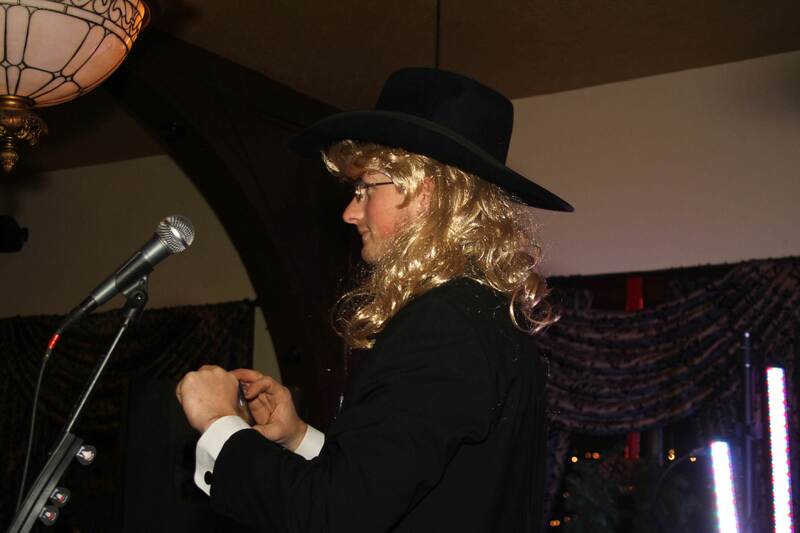 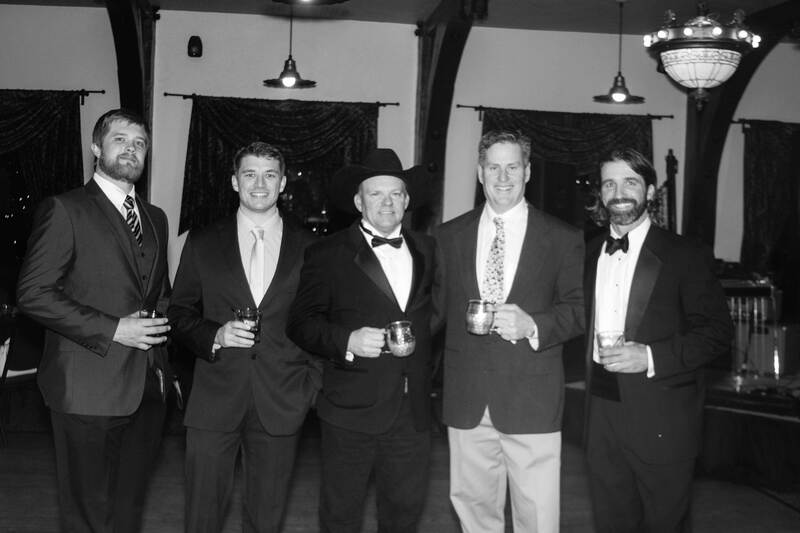 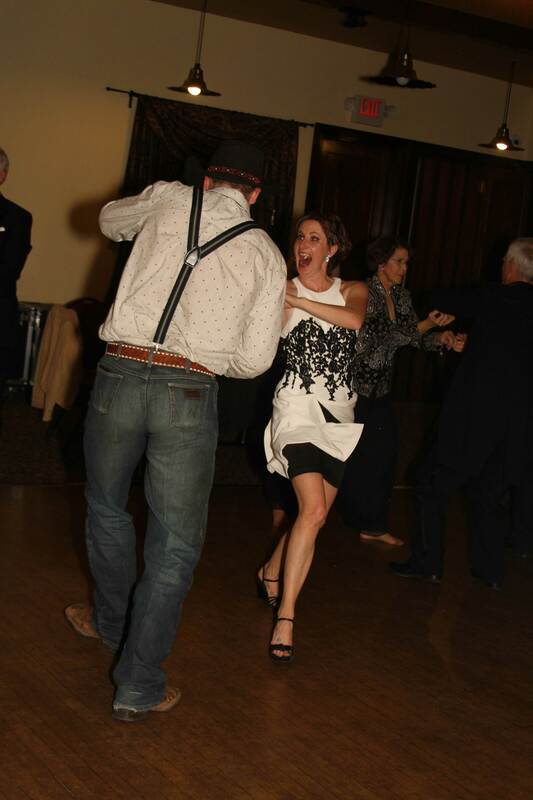 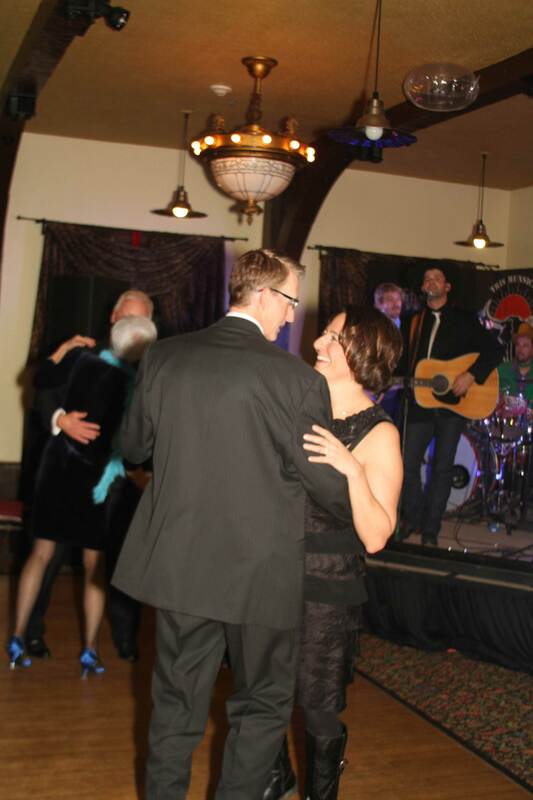 The BHEC Winter Ball was once again held at the Historic Sheridan Inn. 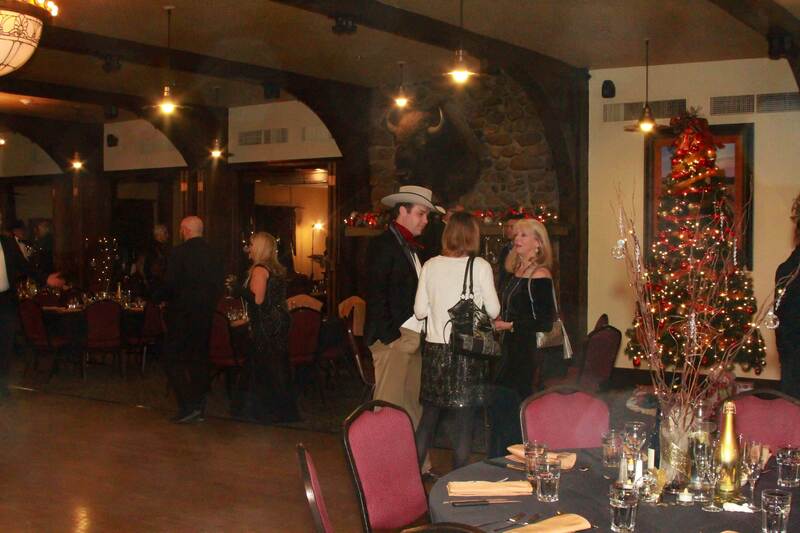 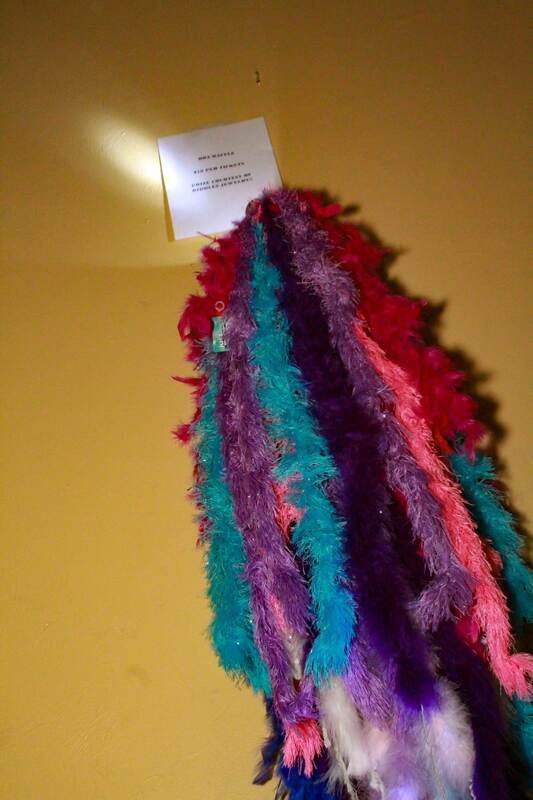 Decorated for the Christmas season, it has a charm and old-west appeal all its own. 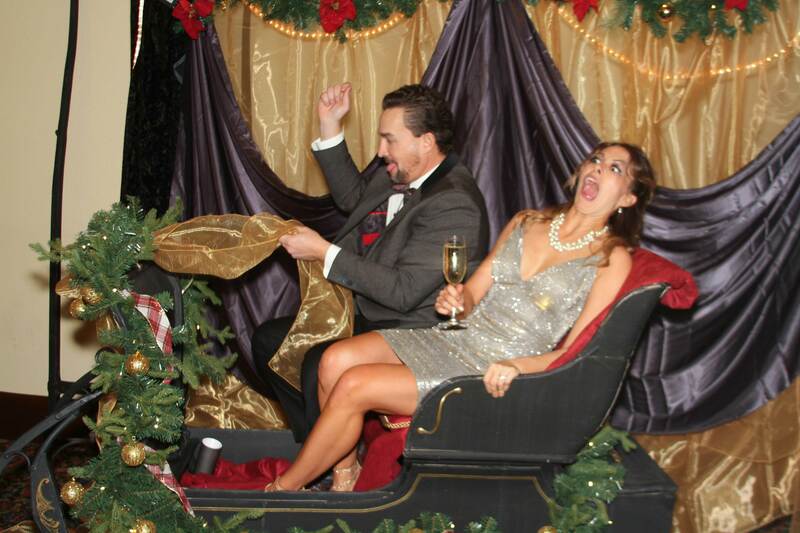 What a great way to get into the holiday spirit! 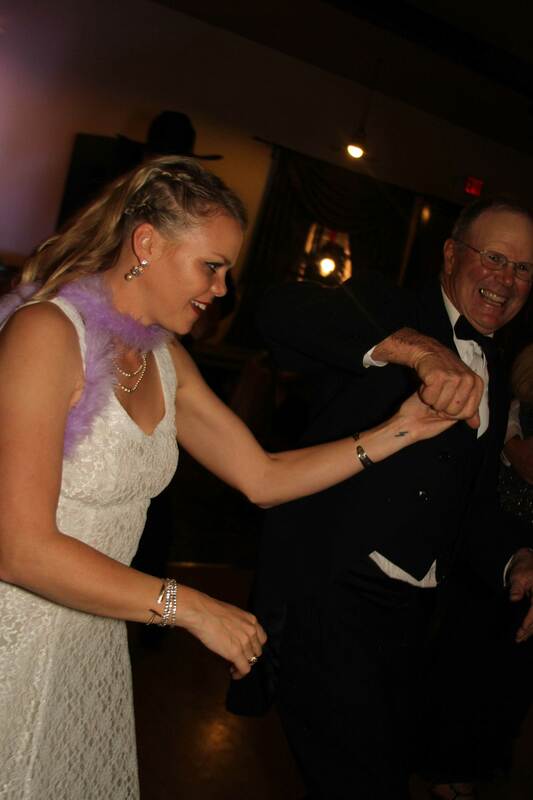 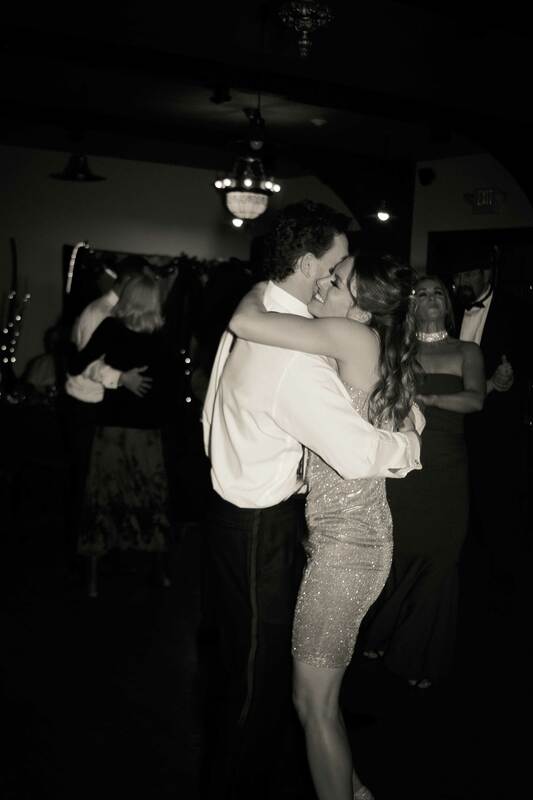 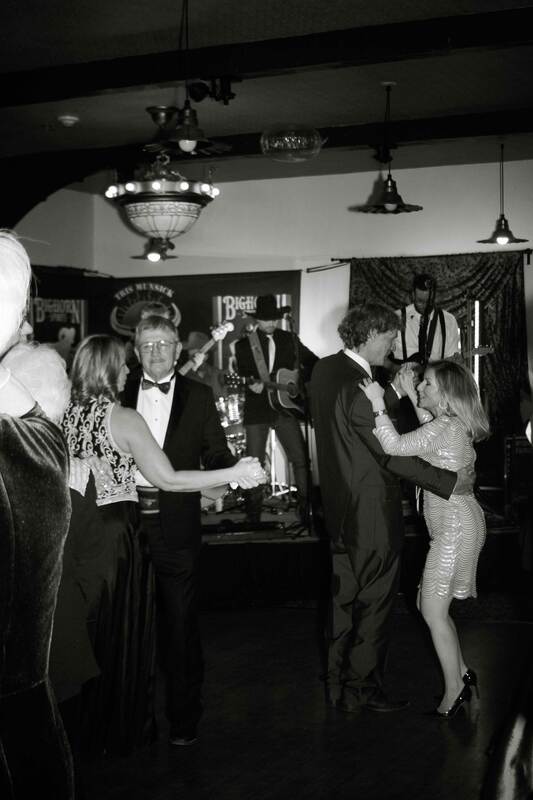 With an exceptional multi-course dinner, fine wine, an open bar, and a wonderful band, we were all dancing the night away. 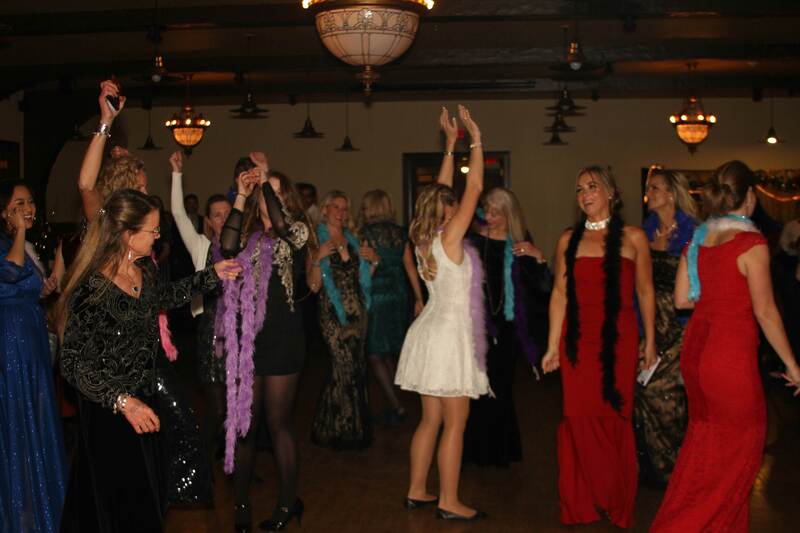 The array of silent auction prizes was amazing; and everyone with their bright boas couldn't wait to play the 'heads or tails' game, with the winner receiving beautiful jewelry. 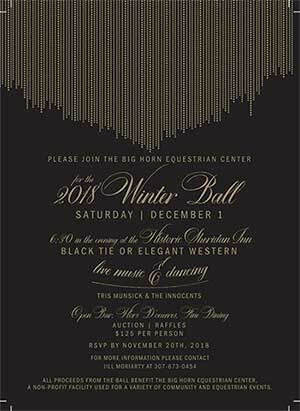 The 2018 Winter Ball. . .